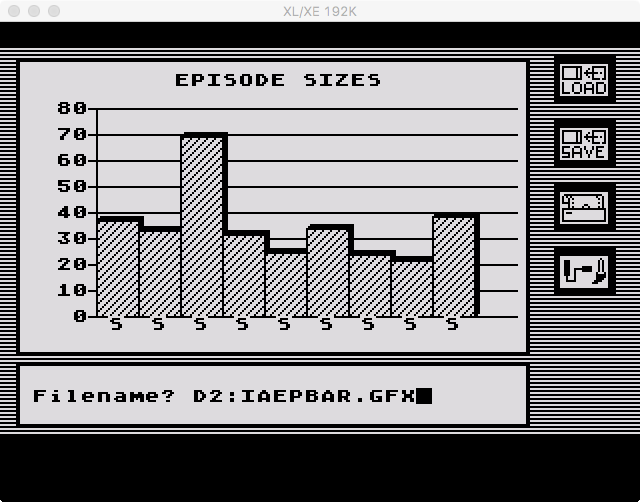 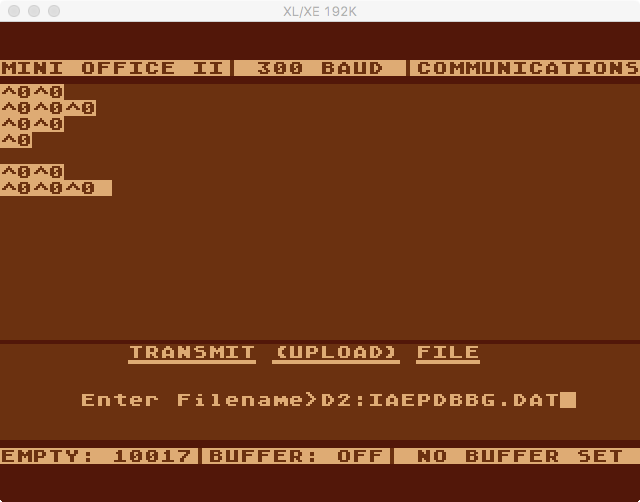 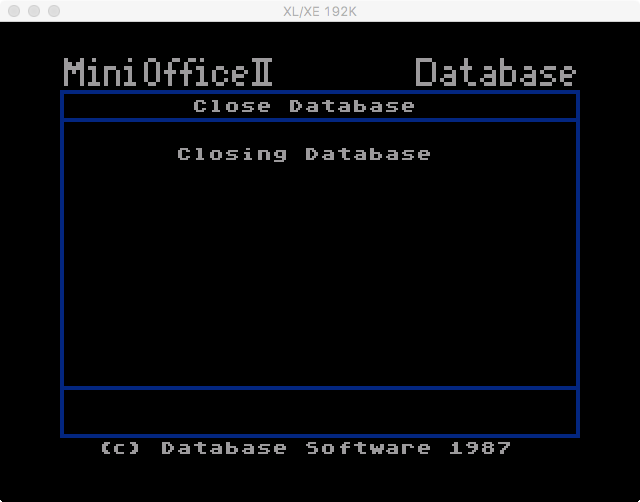 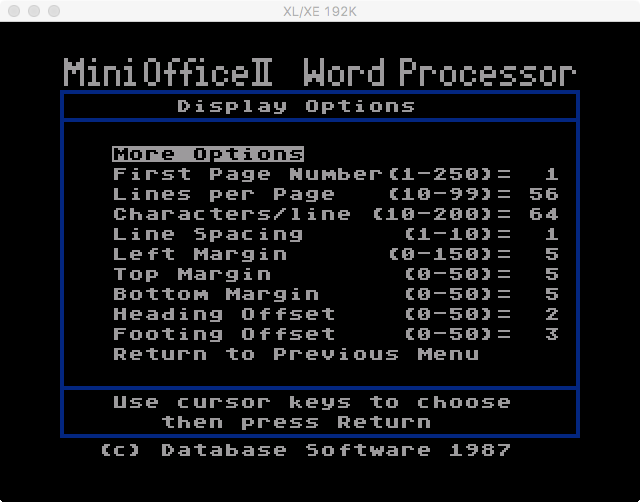 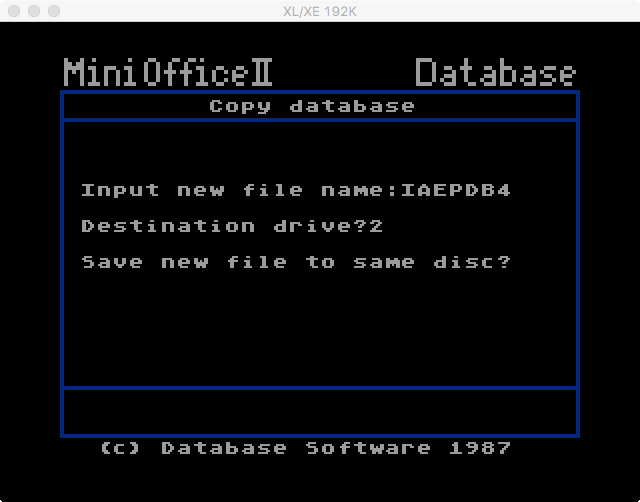 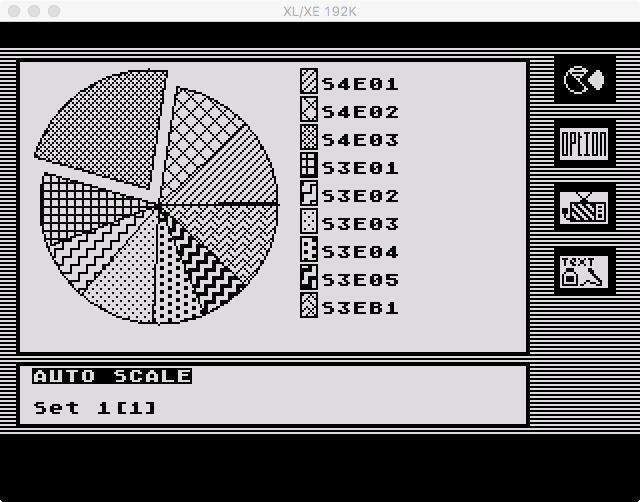 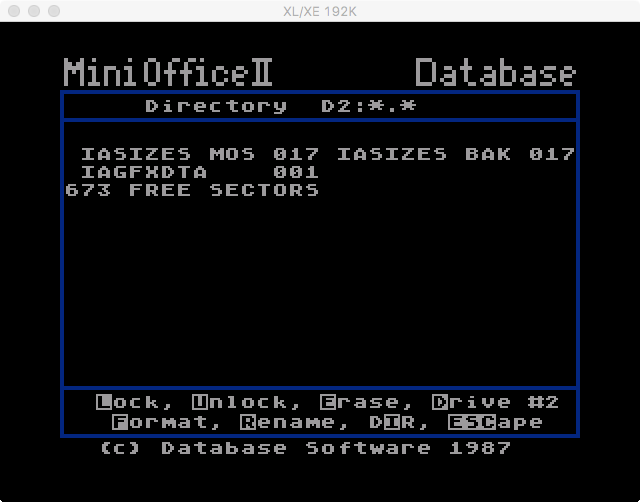 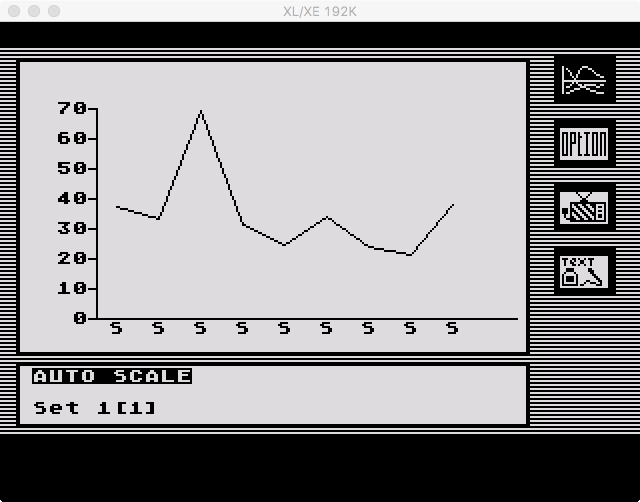 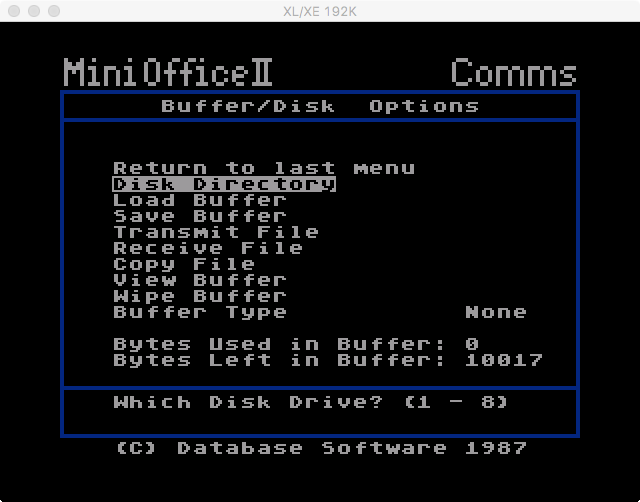 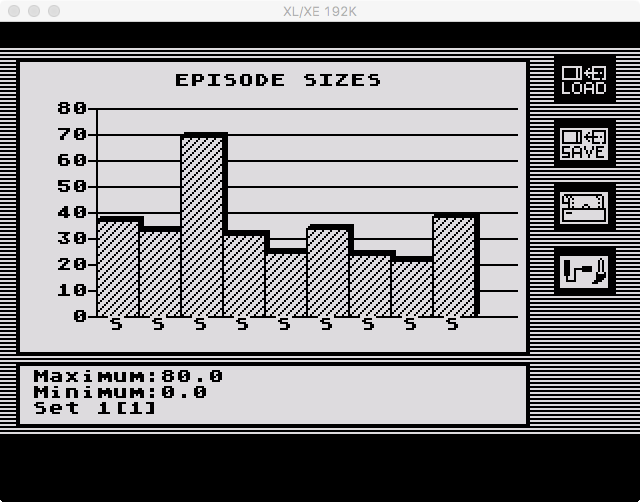 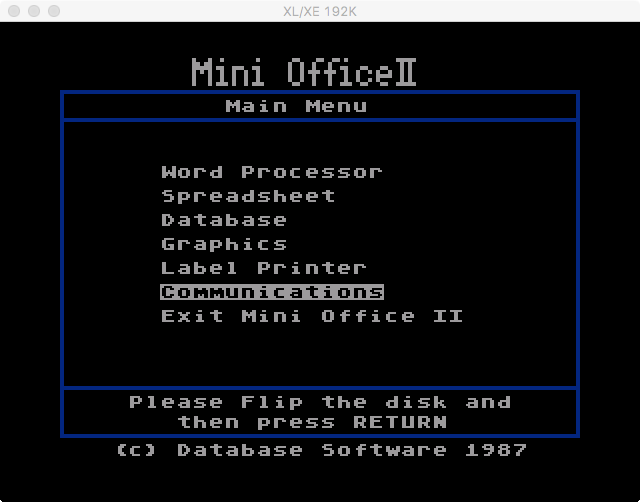 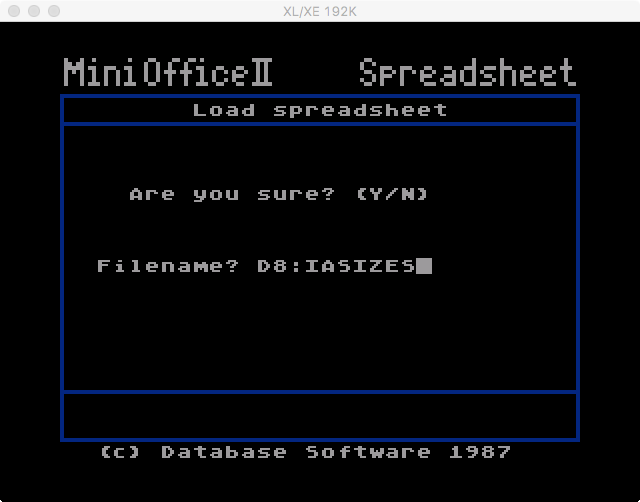 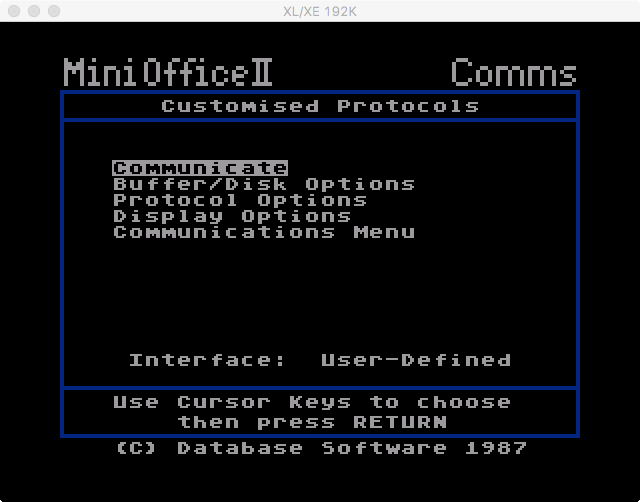 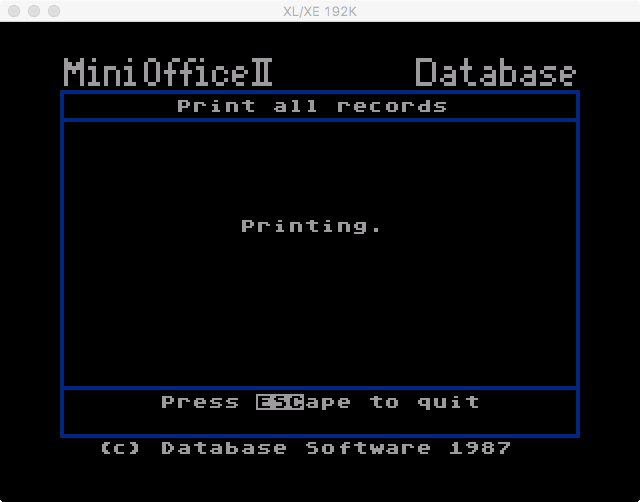 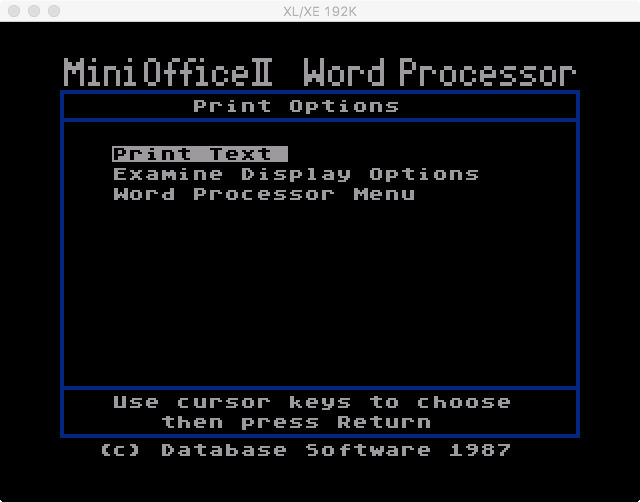 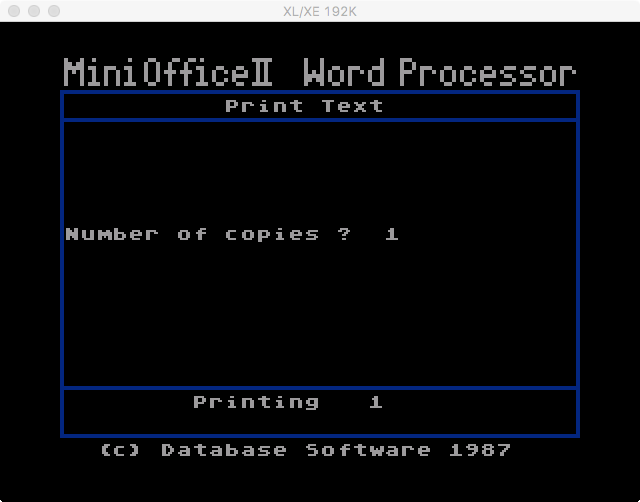 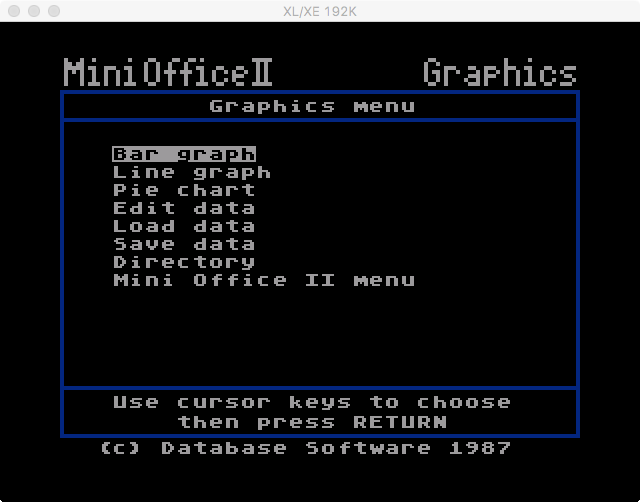 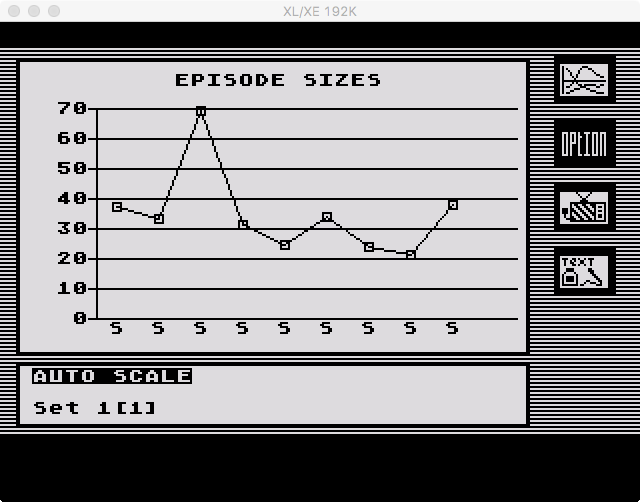 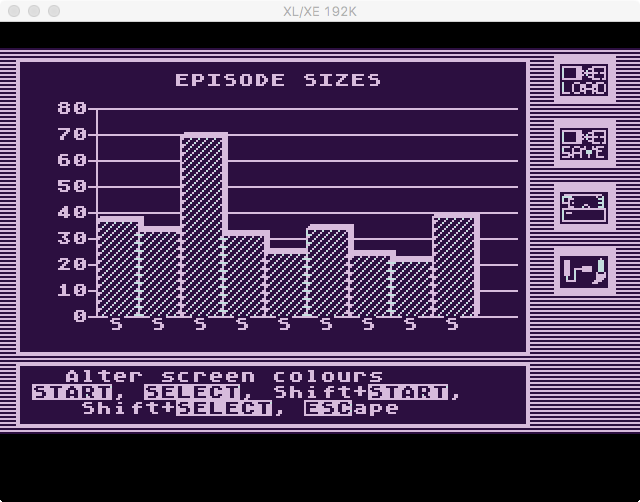 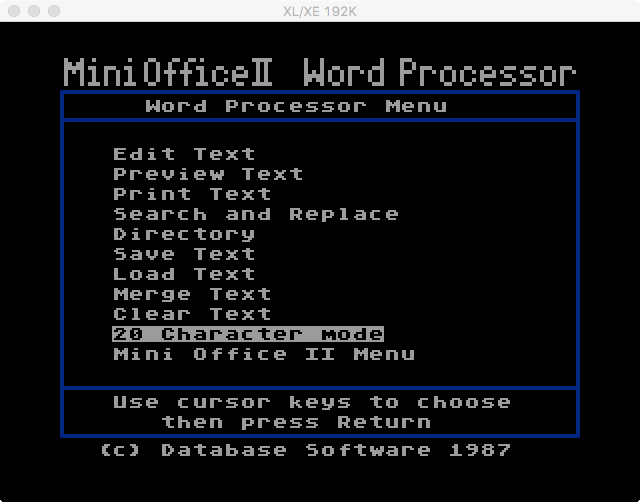 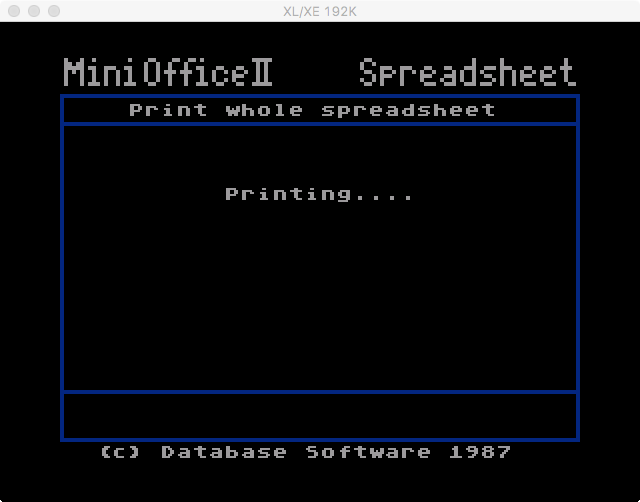 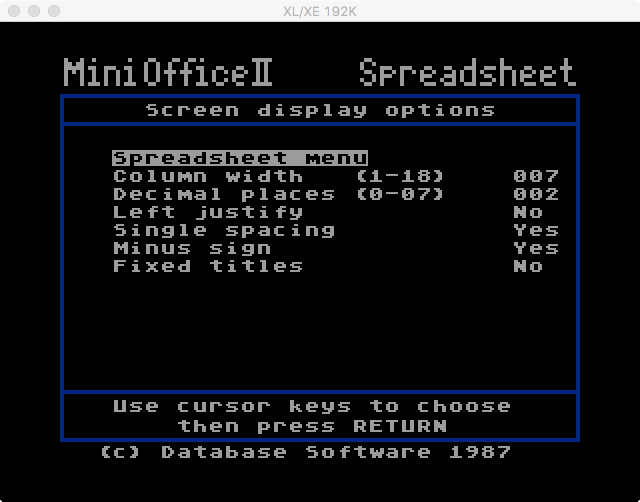 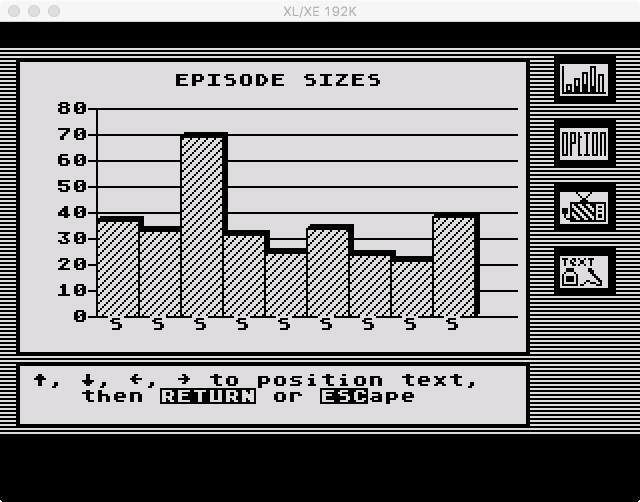 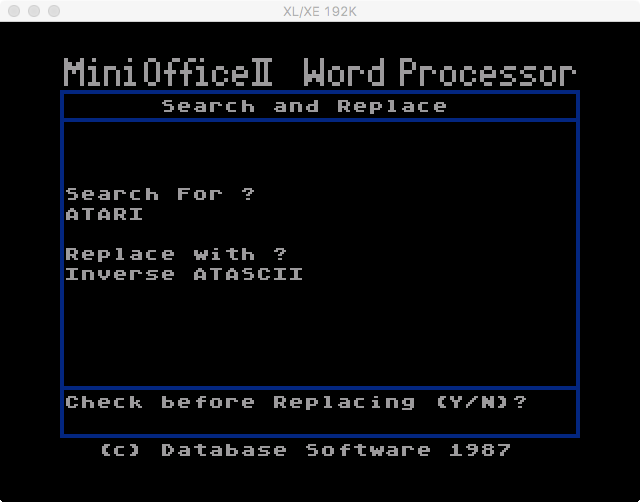 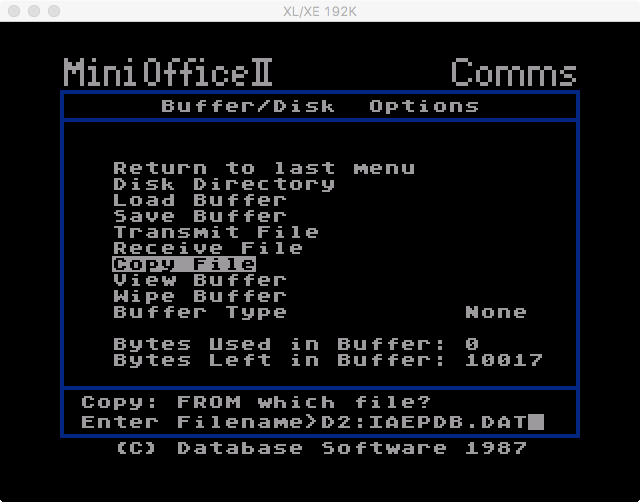 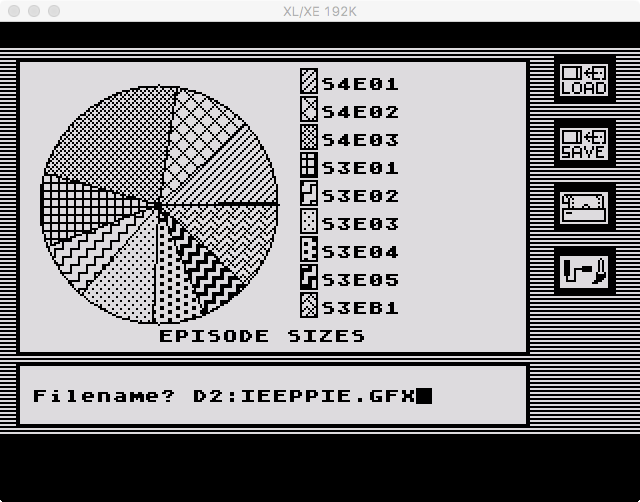 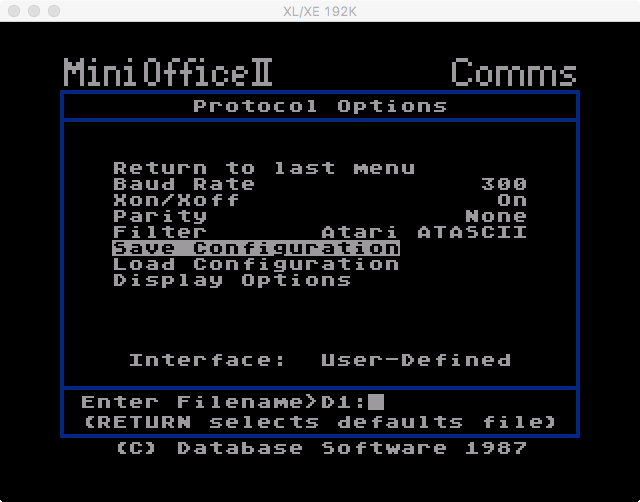 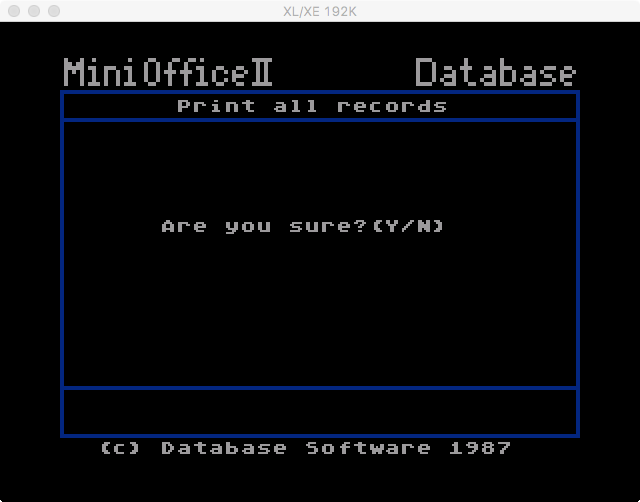 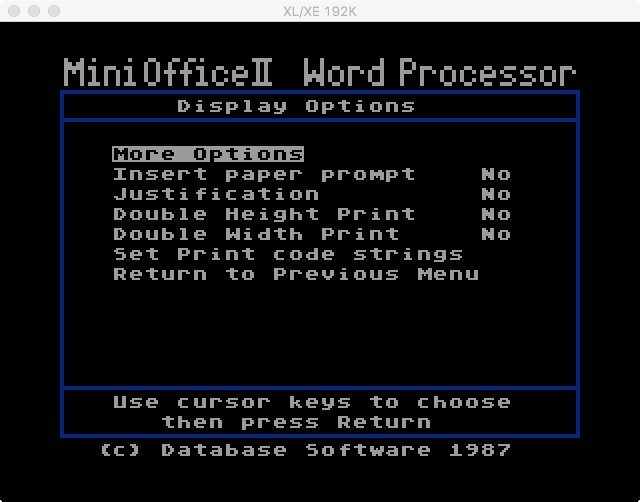 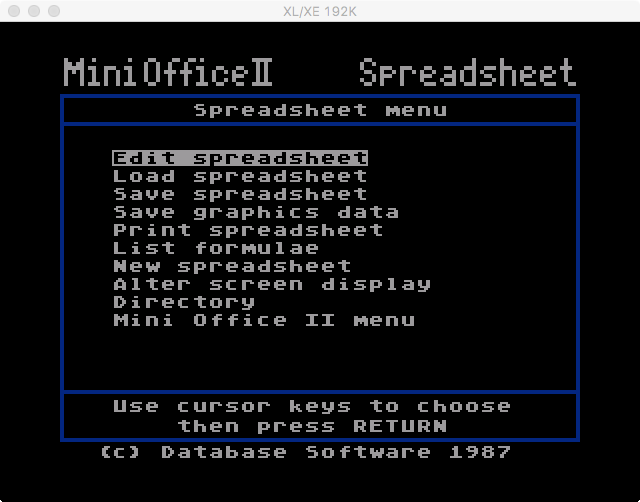 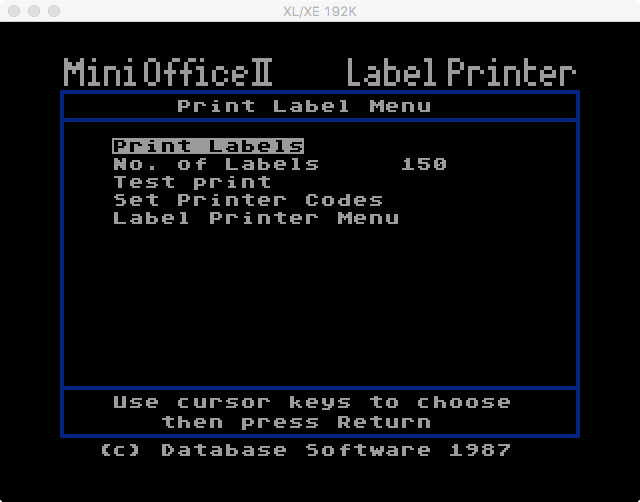 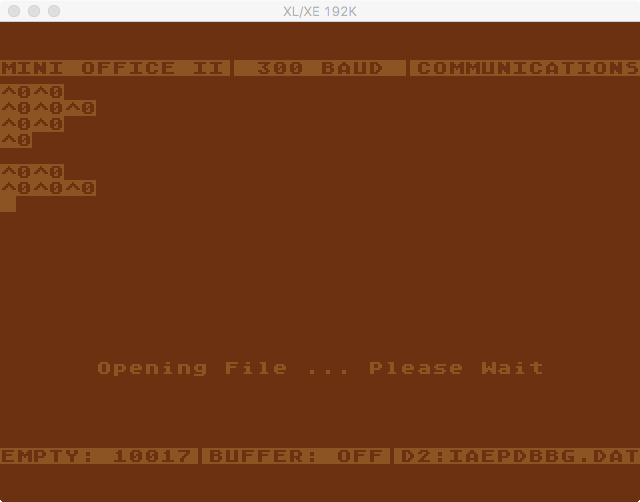 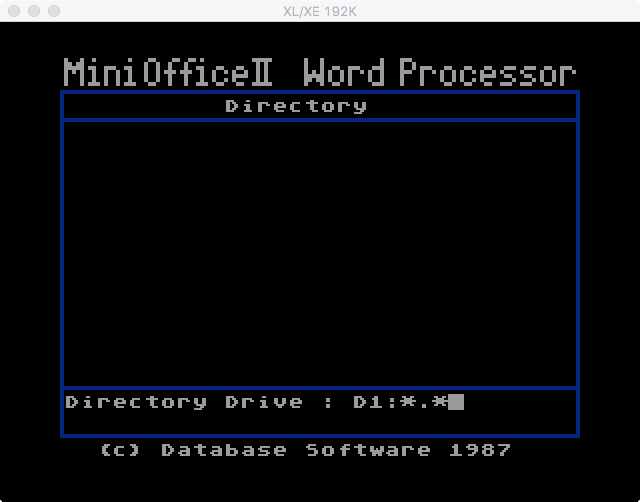 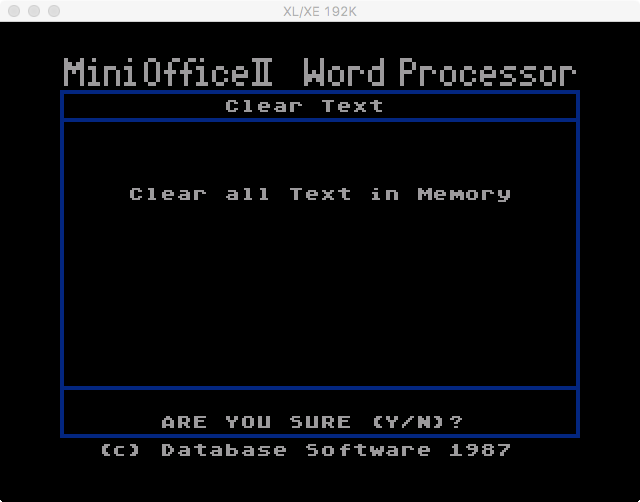 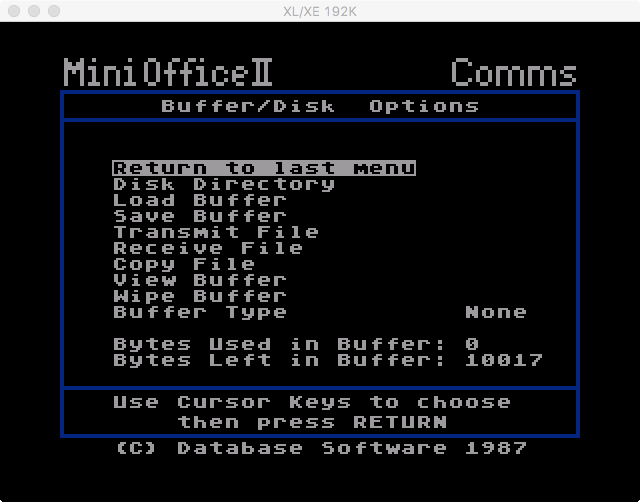 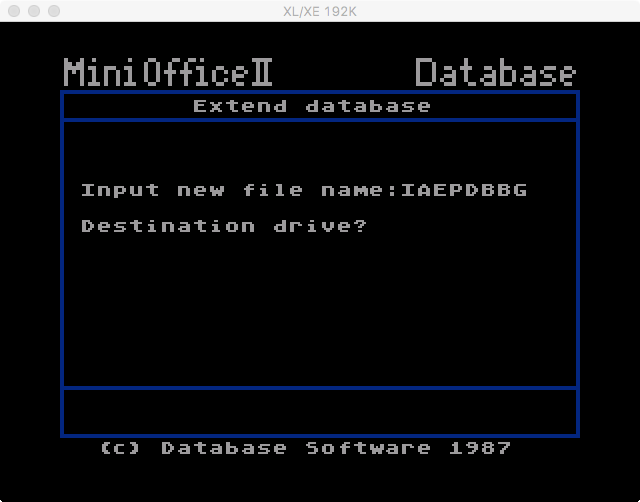 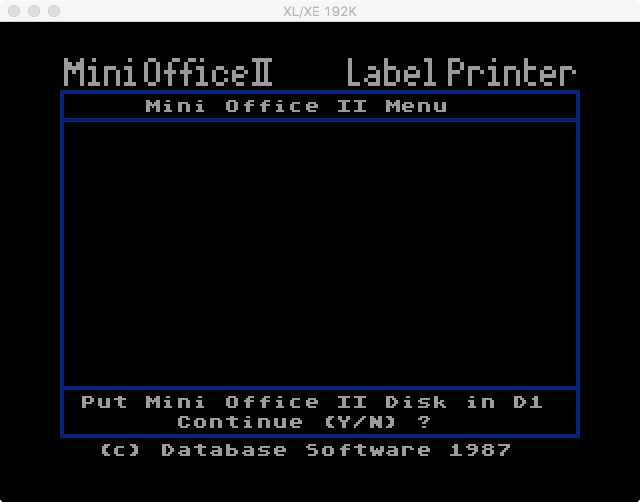 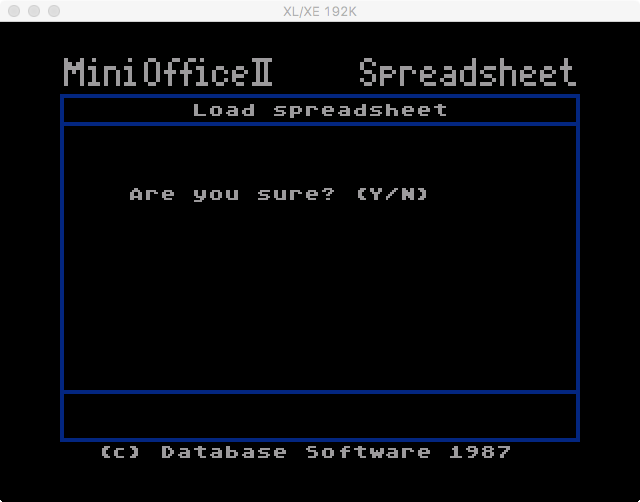 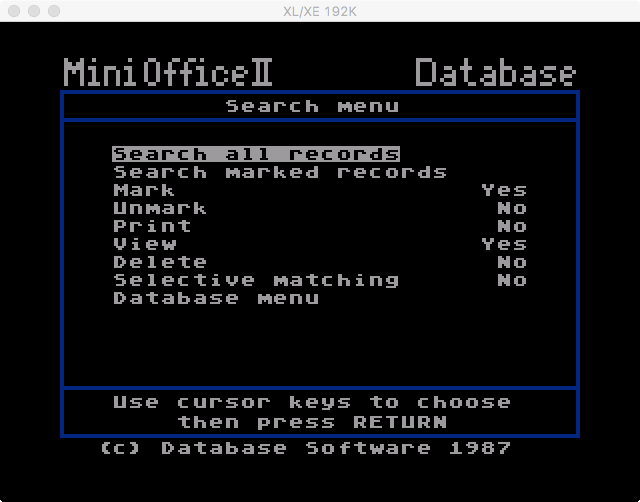 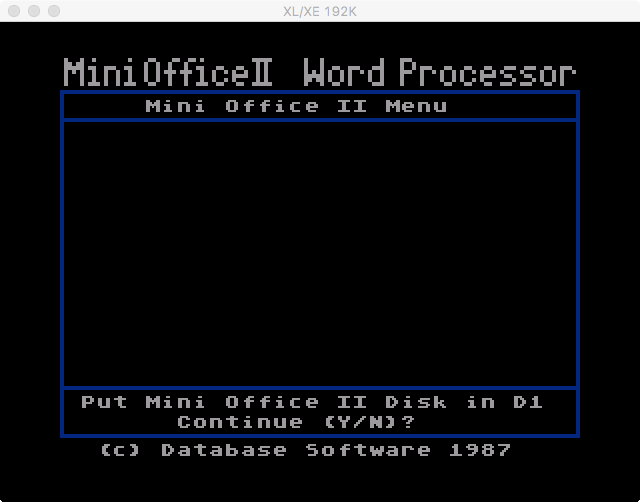 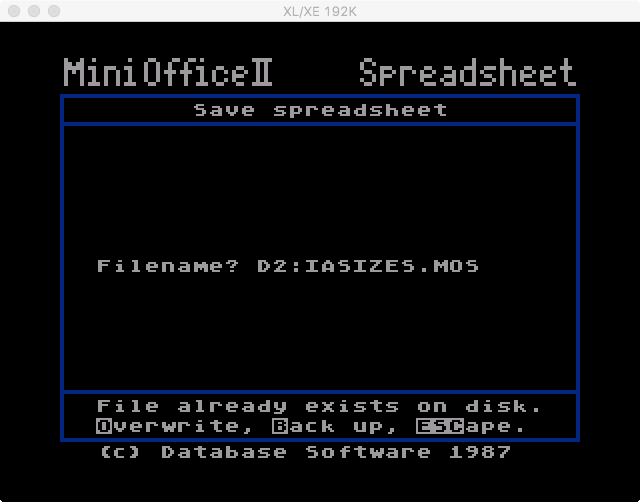 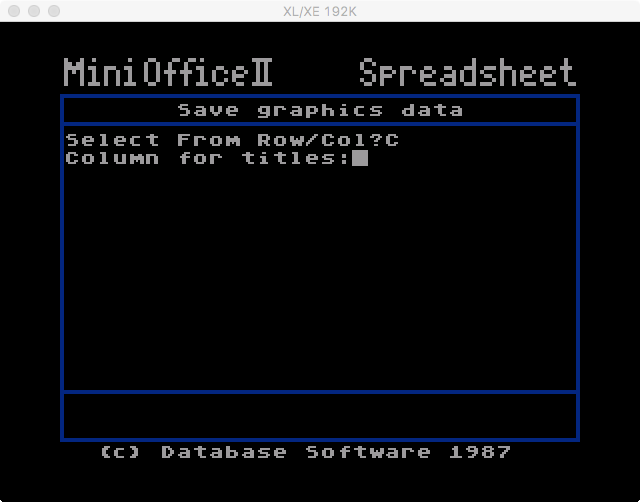 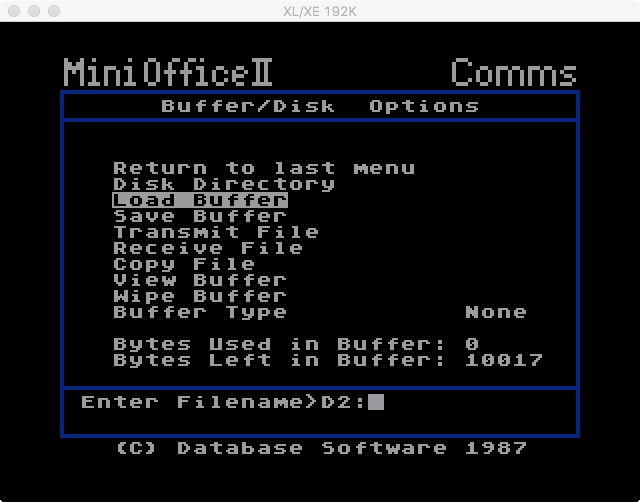 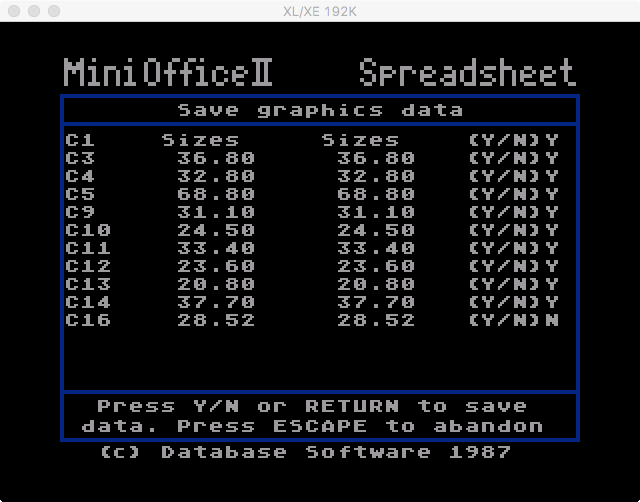 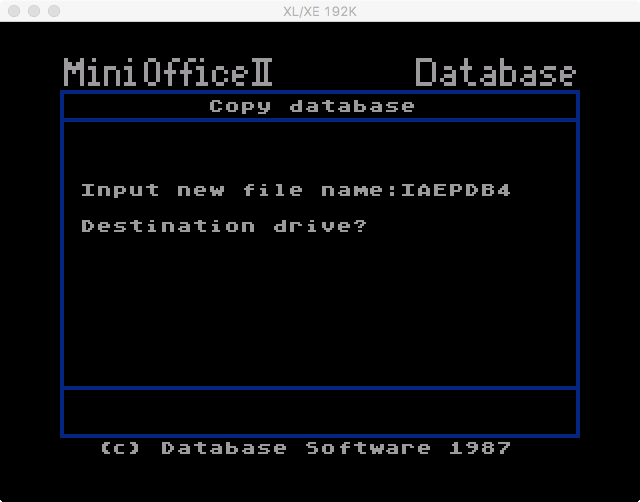 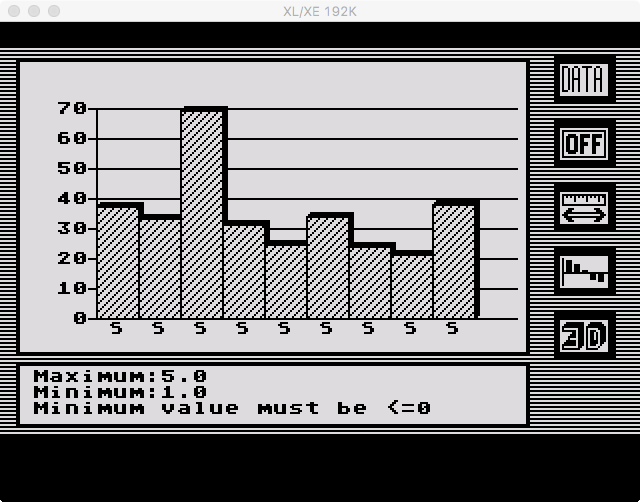 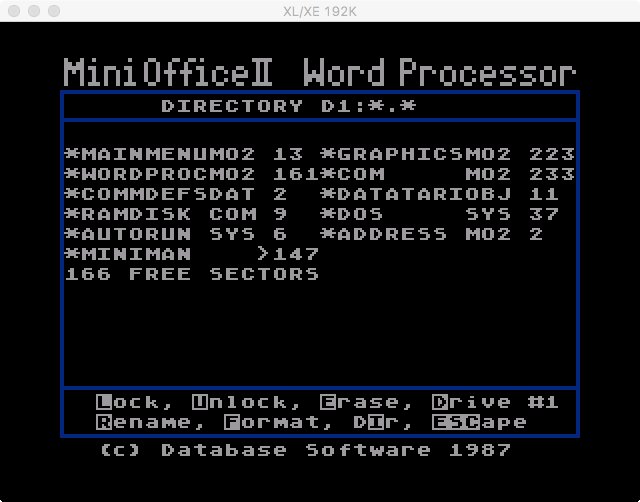 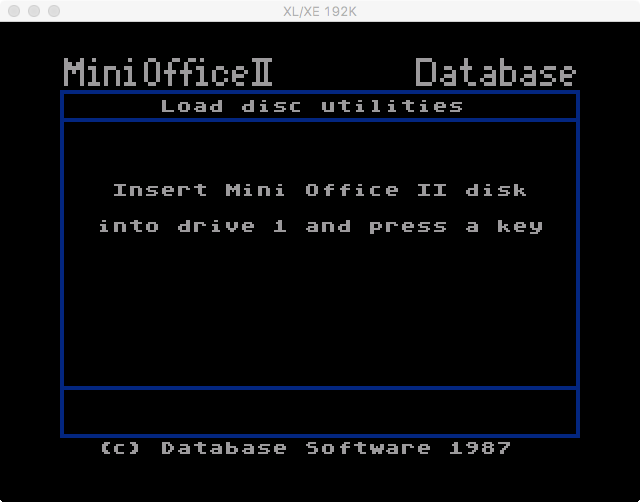 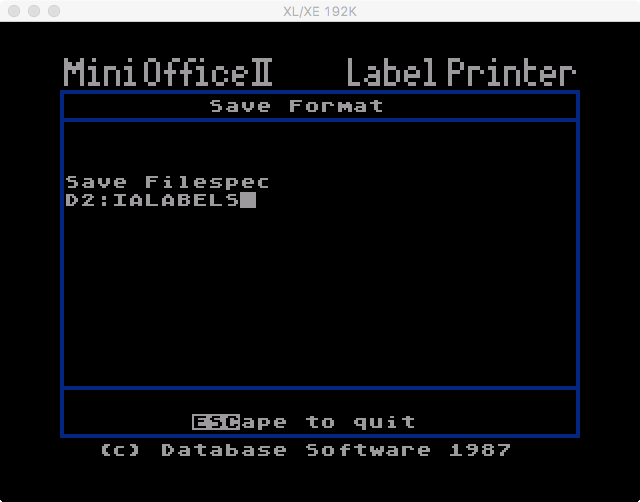 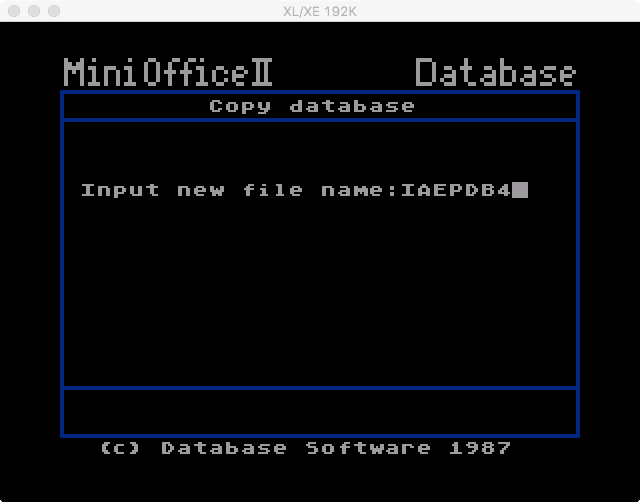 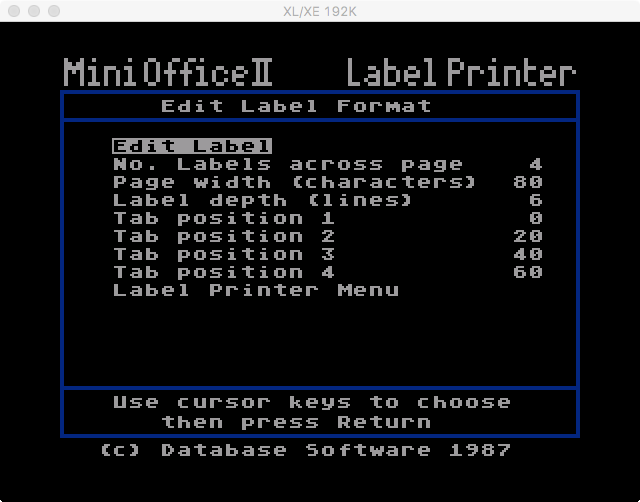 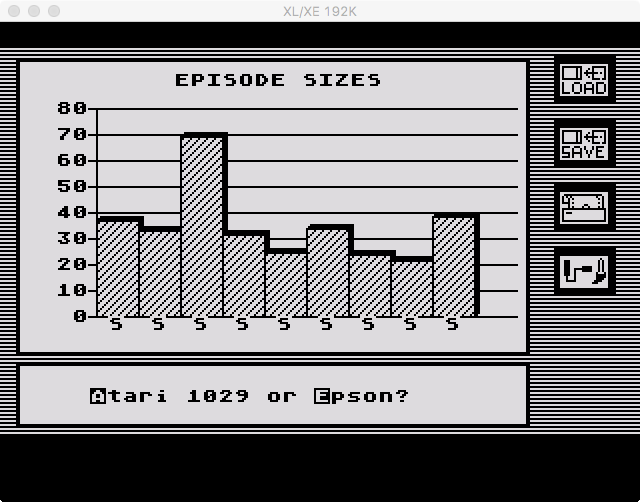 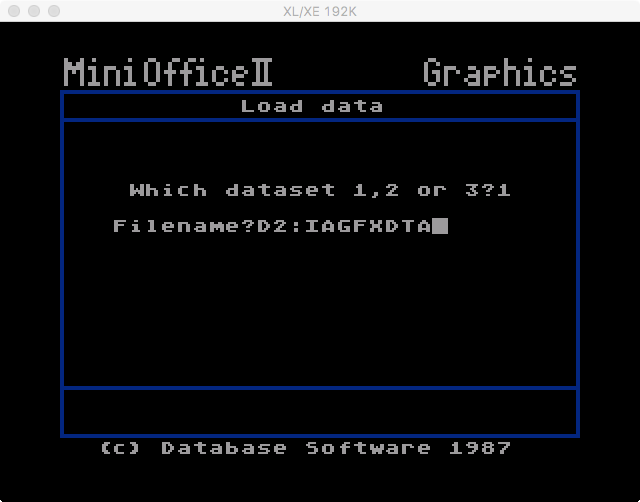 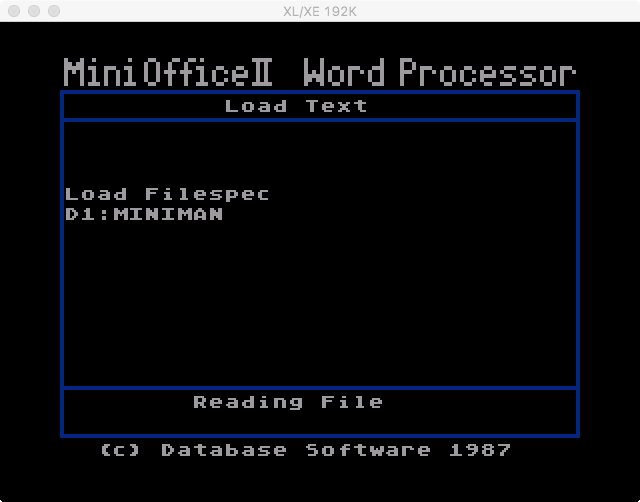 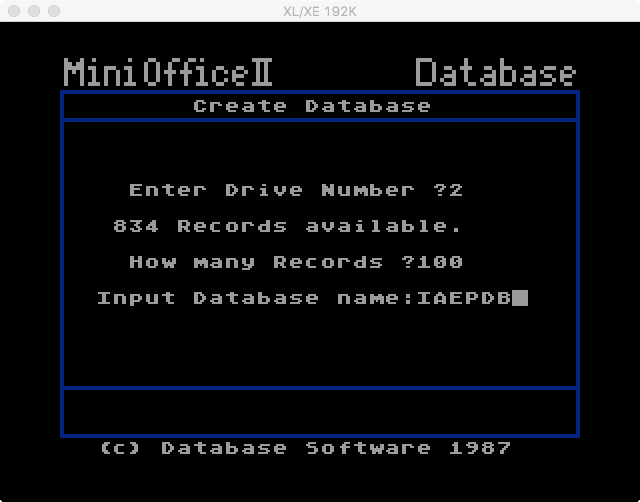 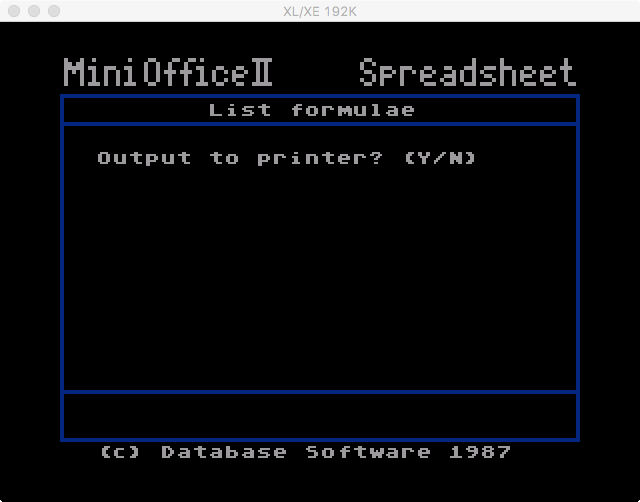 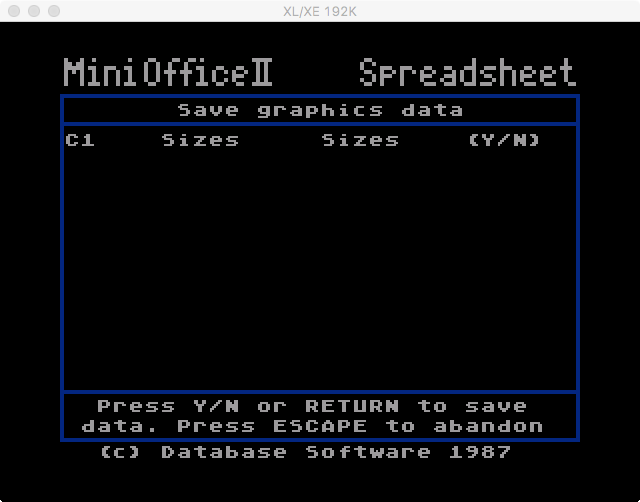 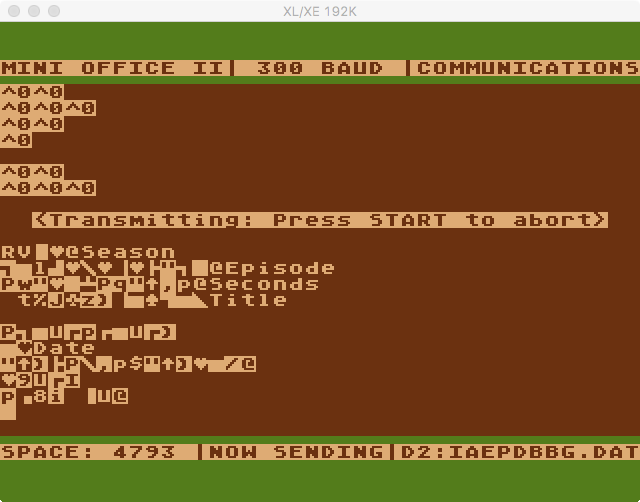 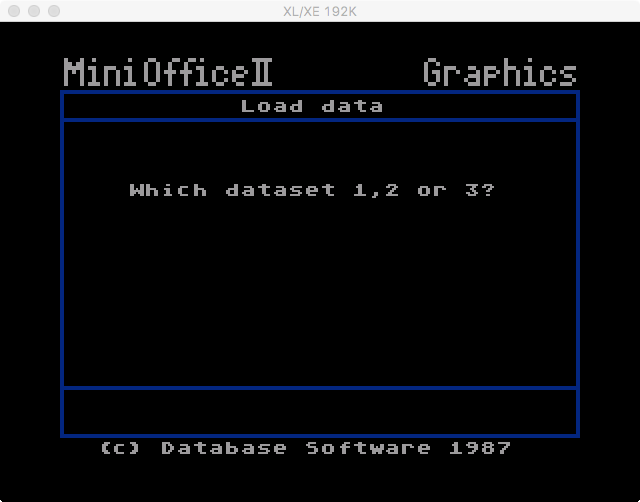 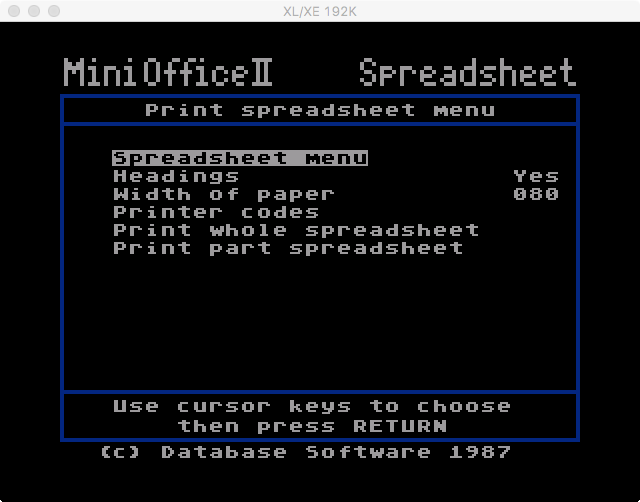 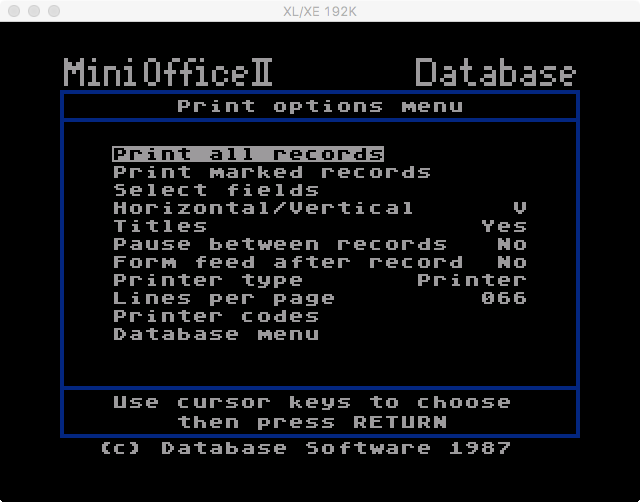 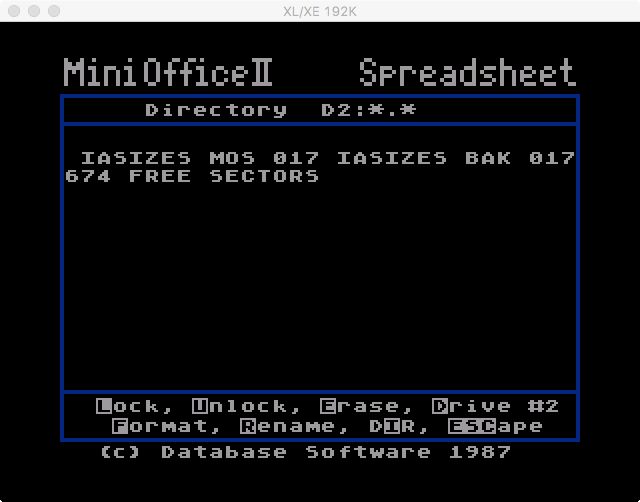 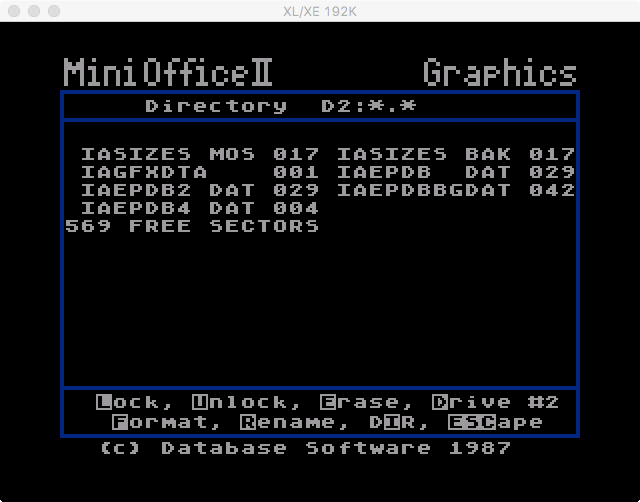 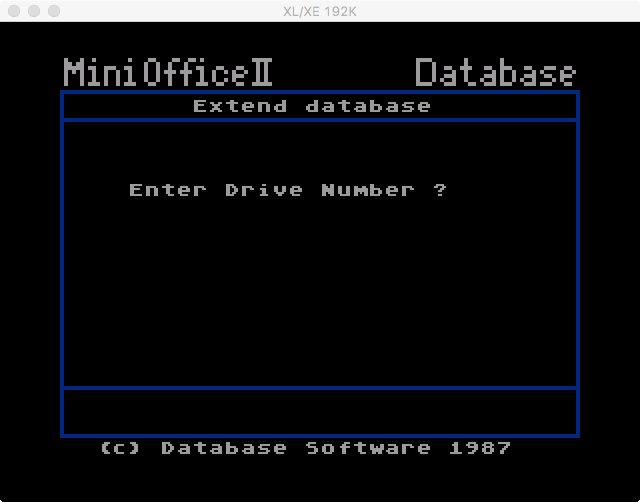 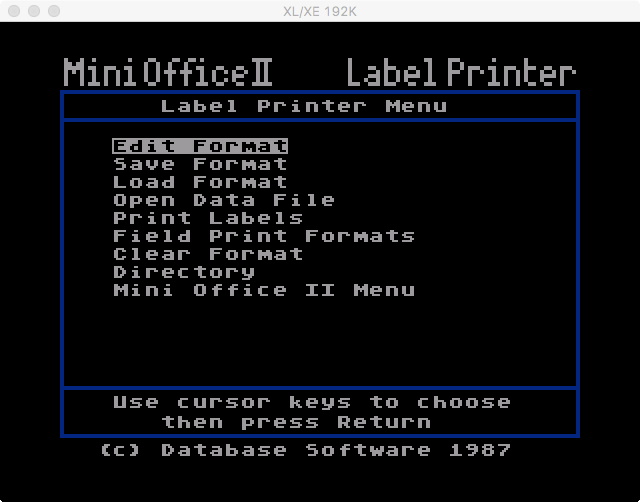 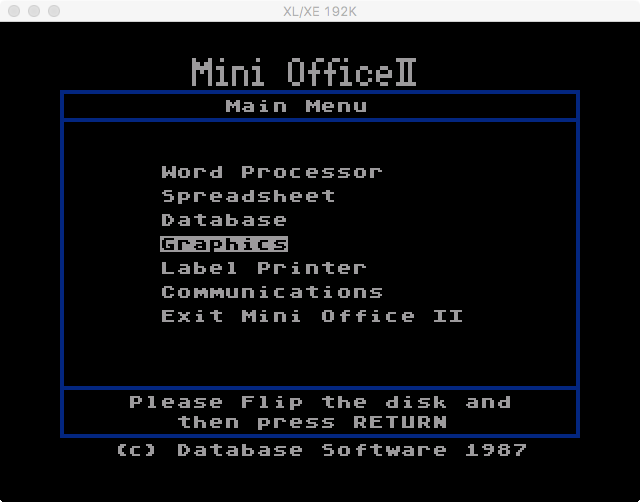 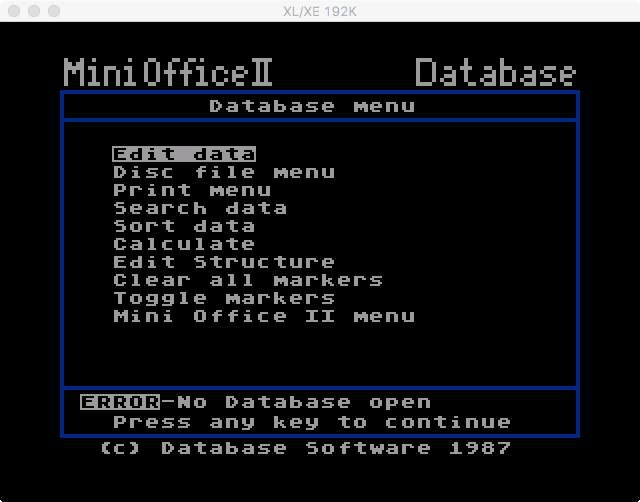 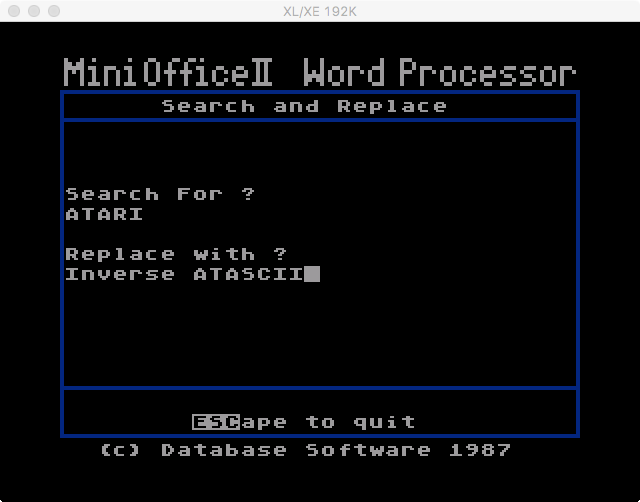 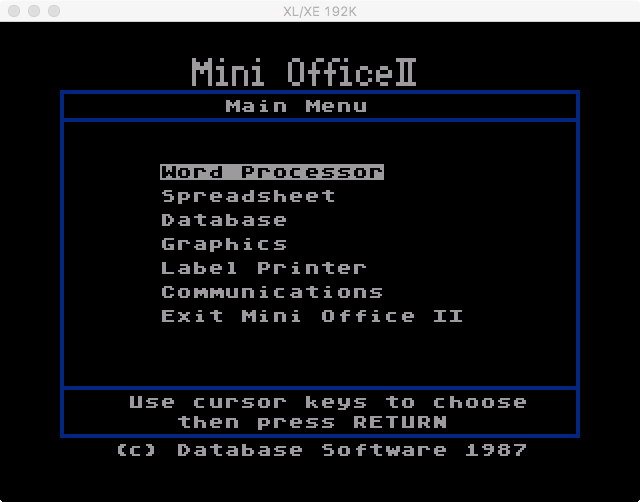 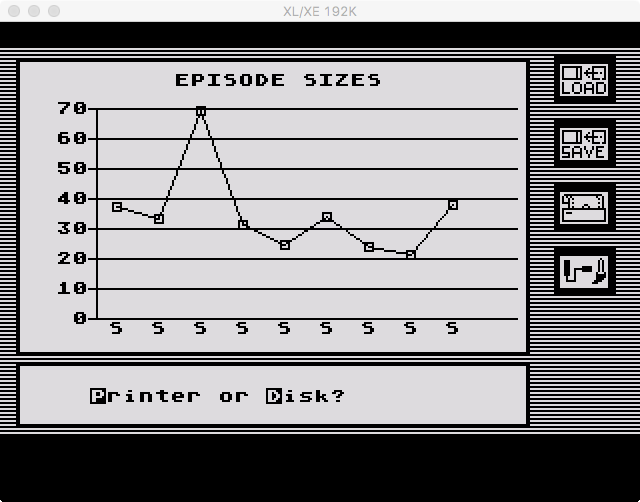 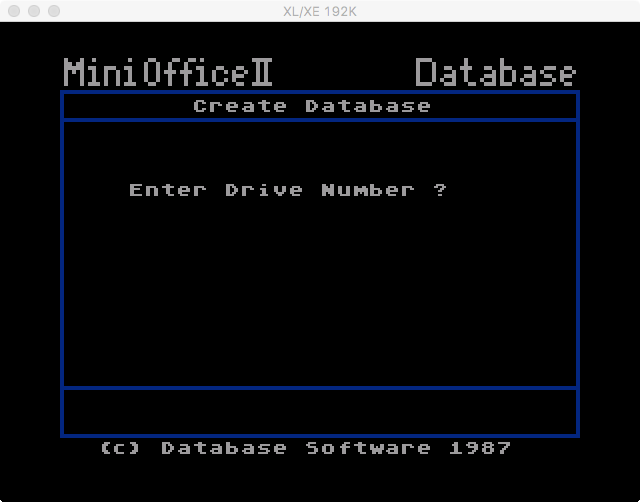 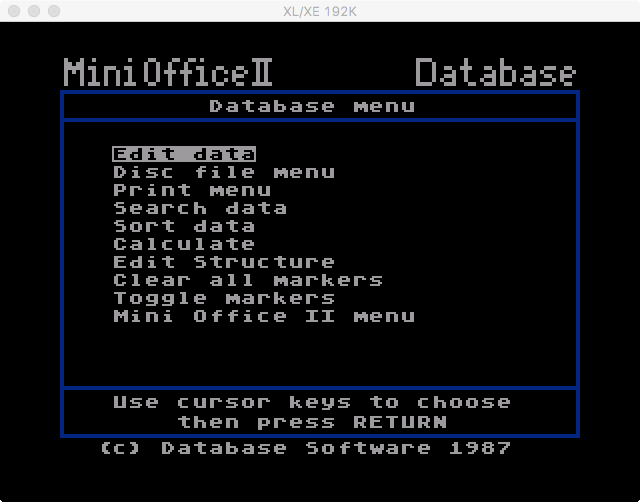 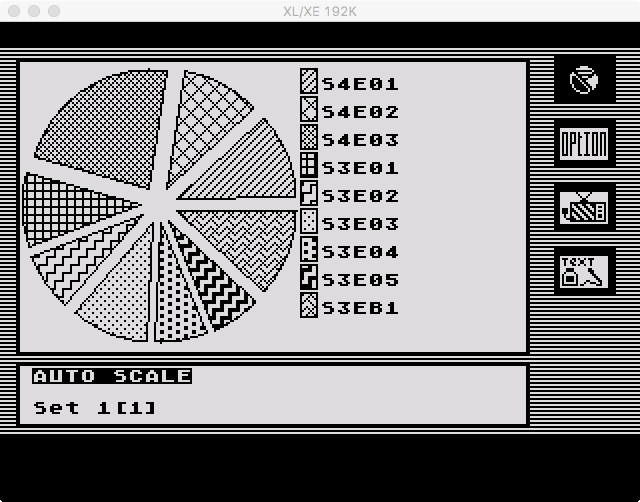 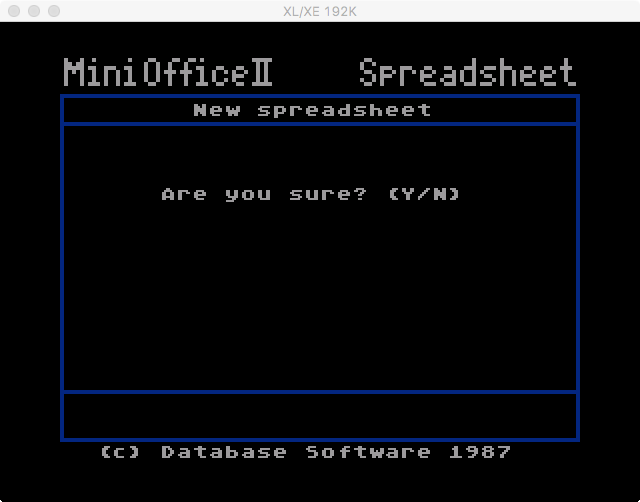 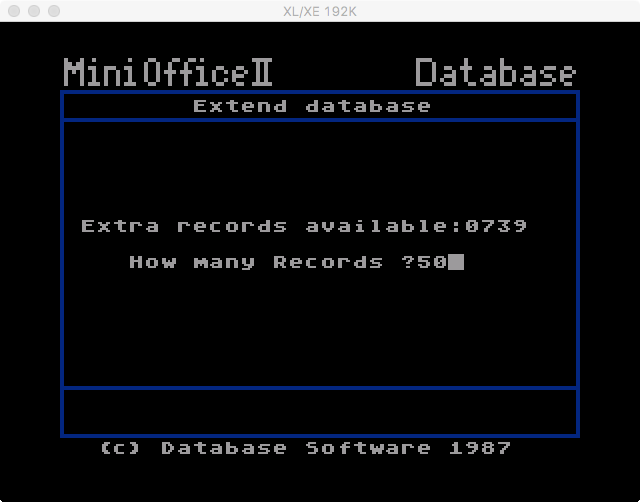 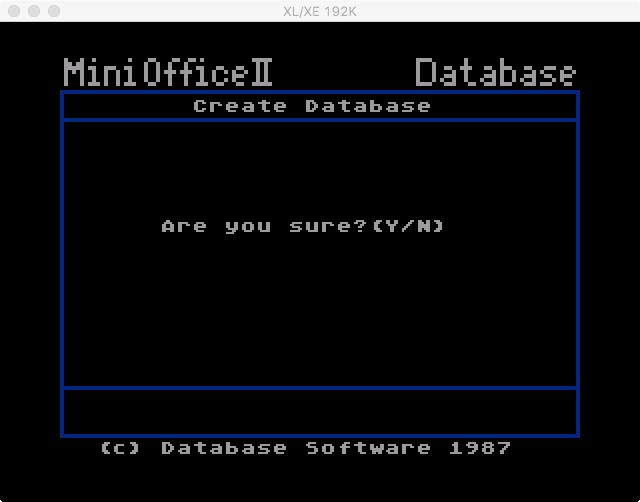 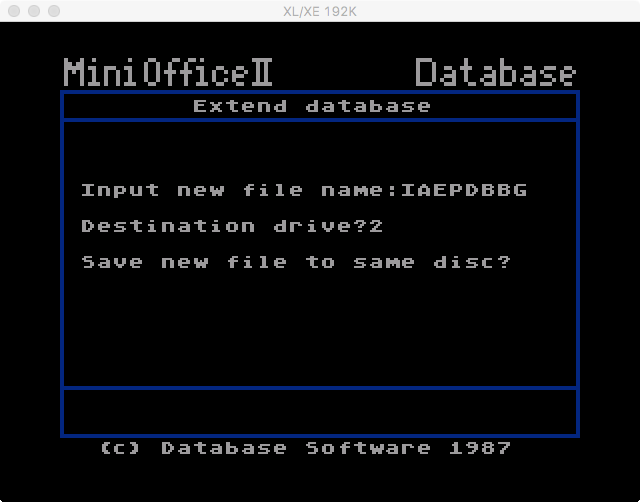 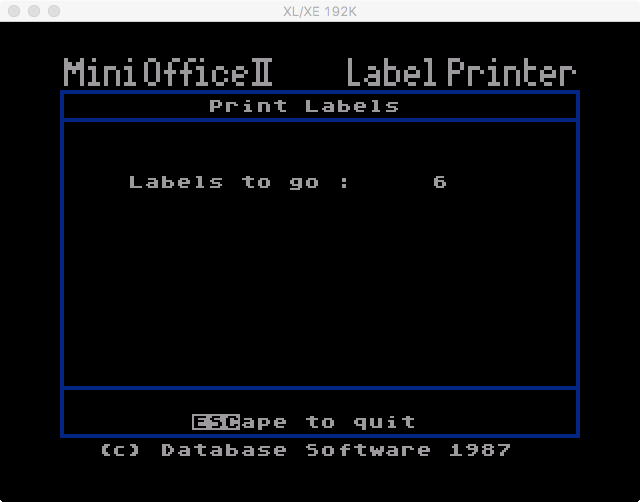 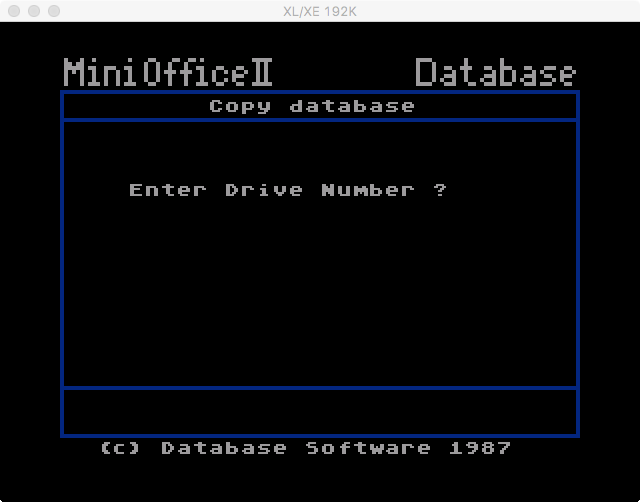 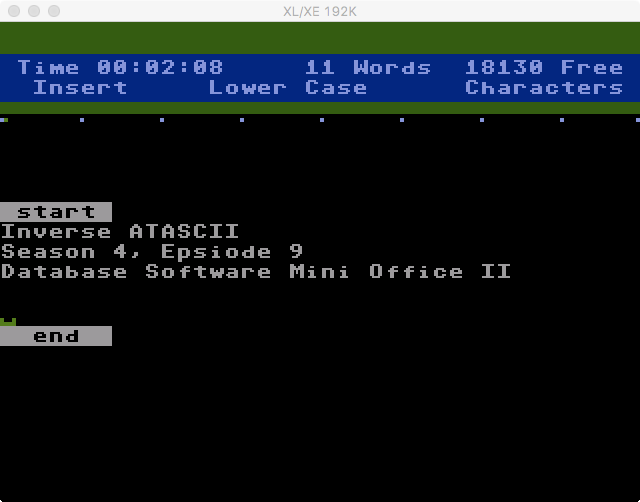 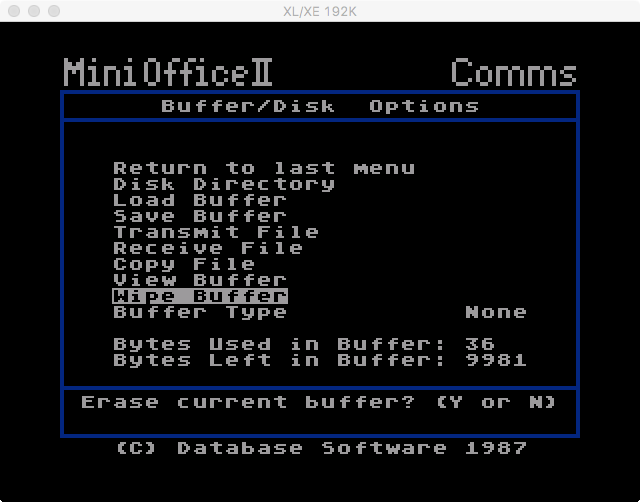 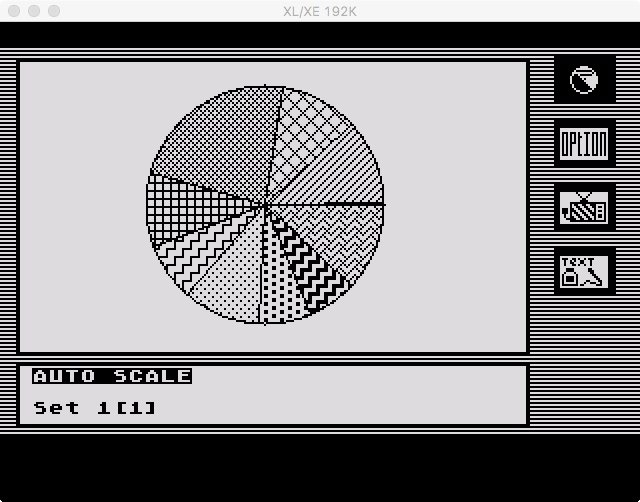 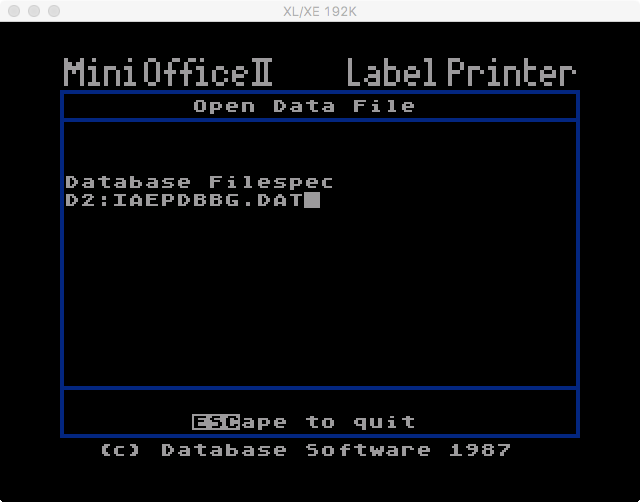 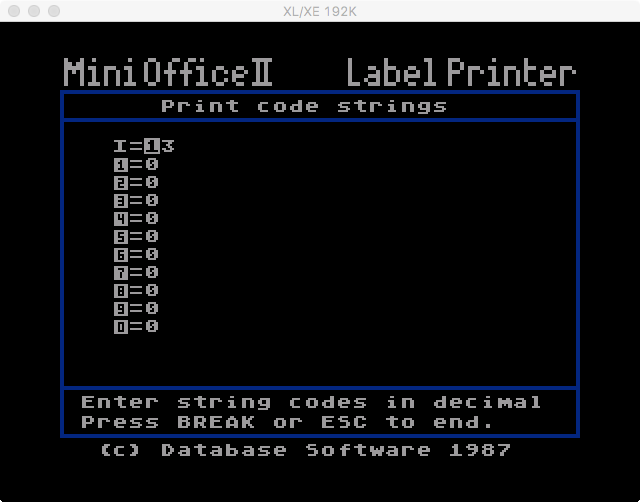 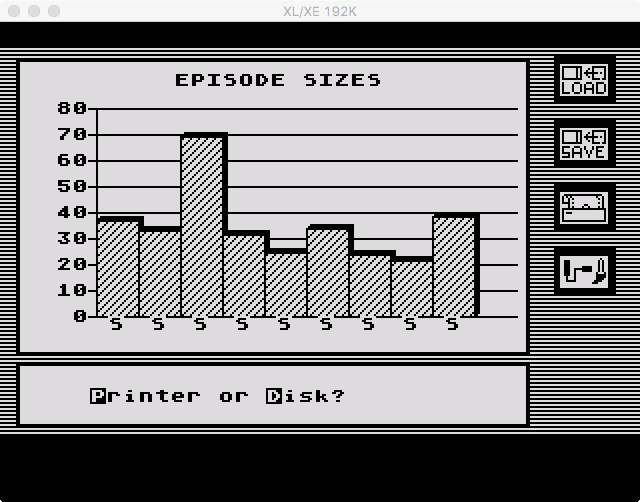 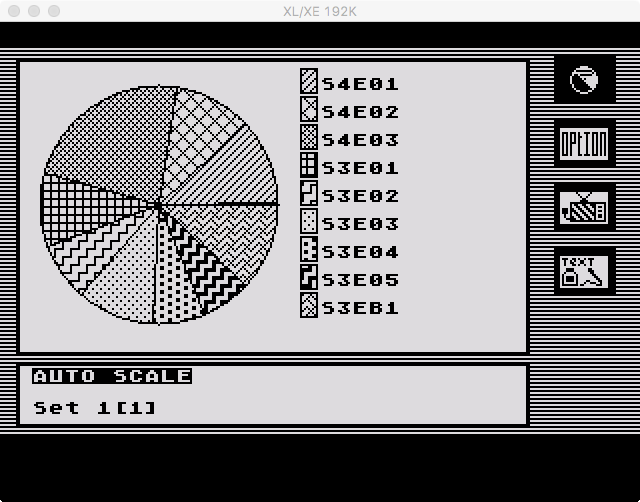 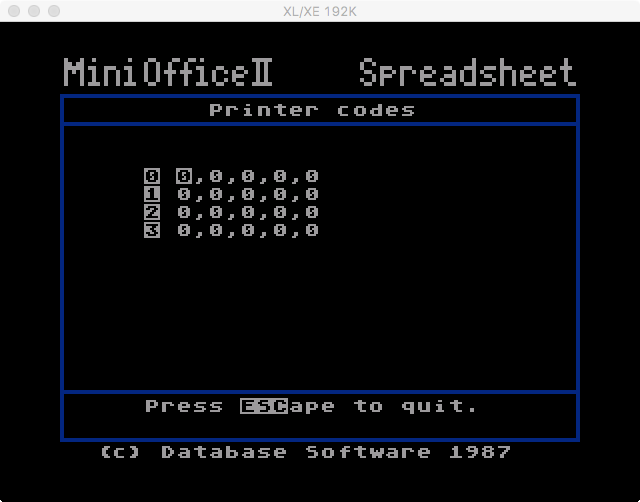 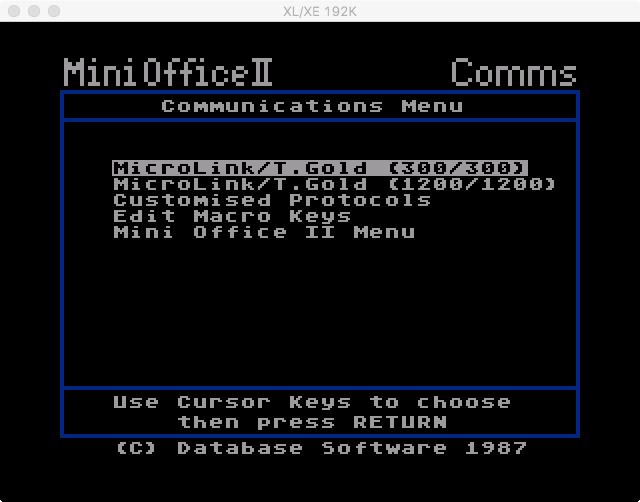 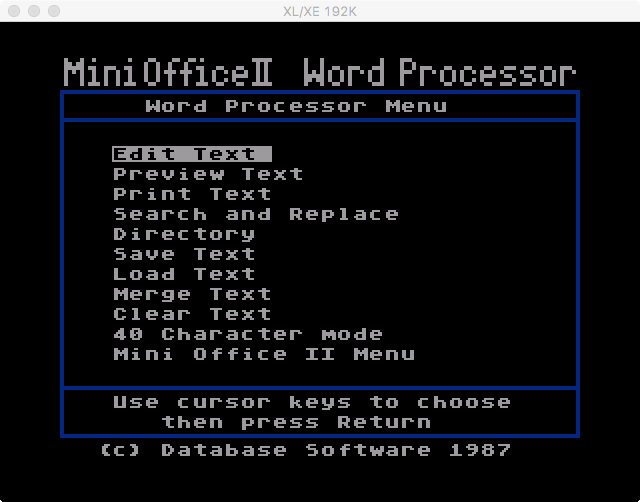 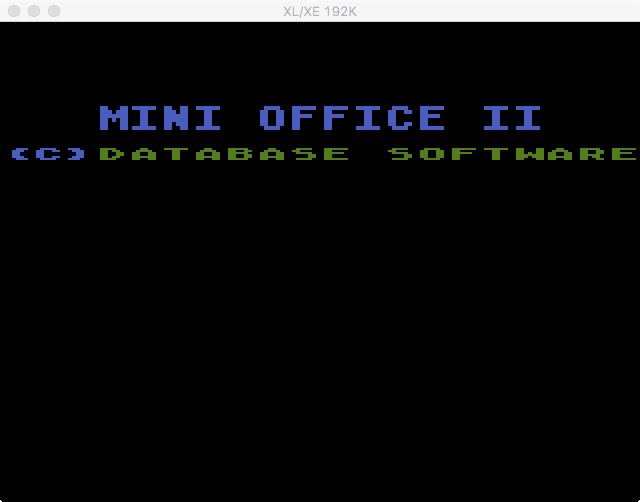 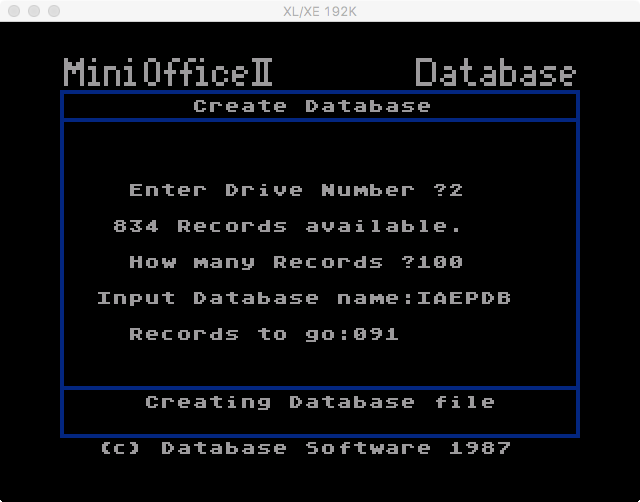 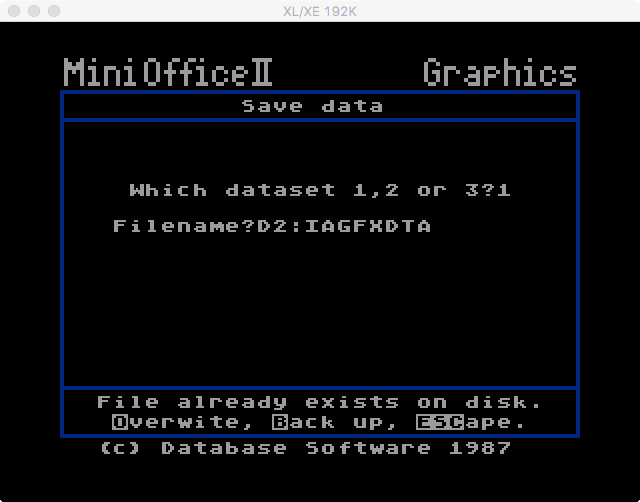 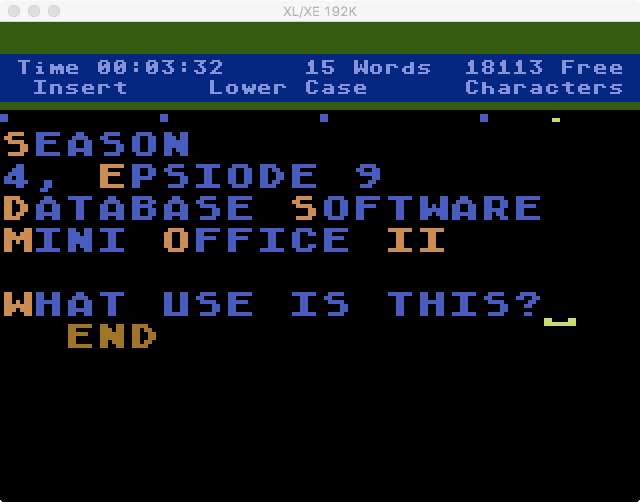 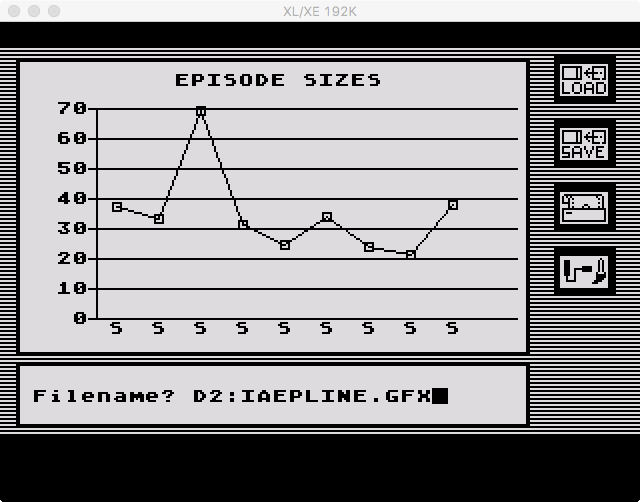 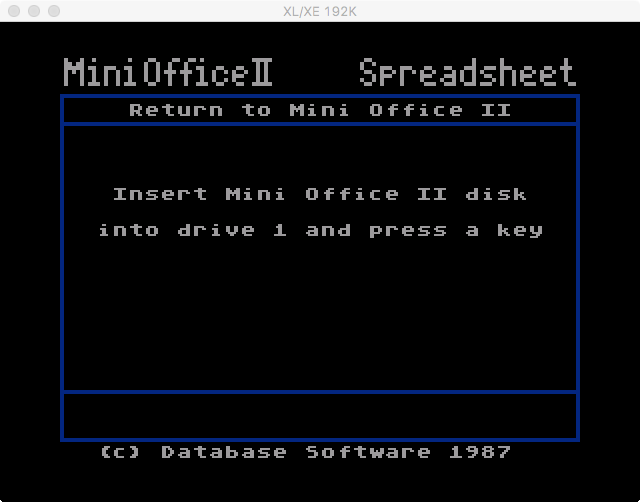 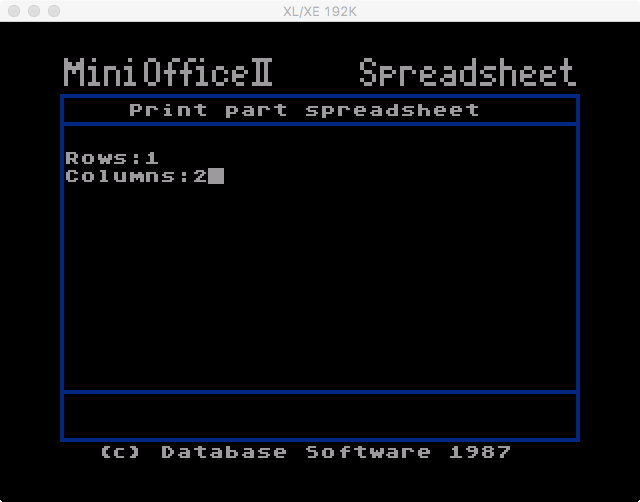 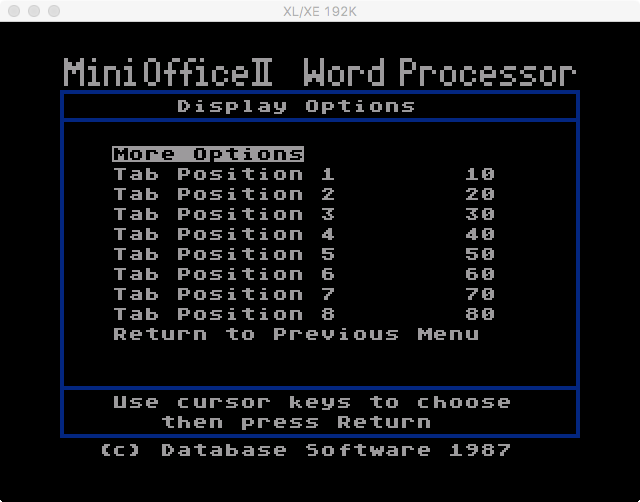 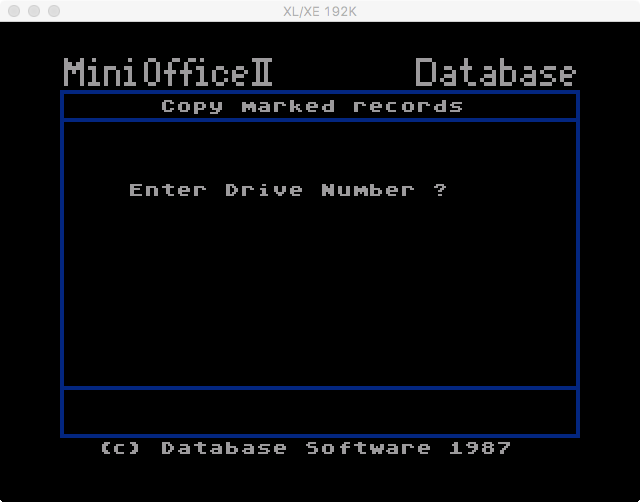 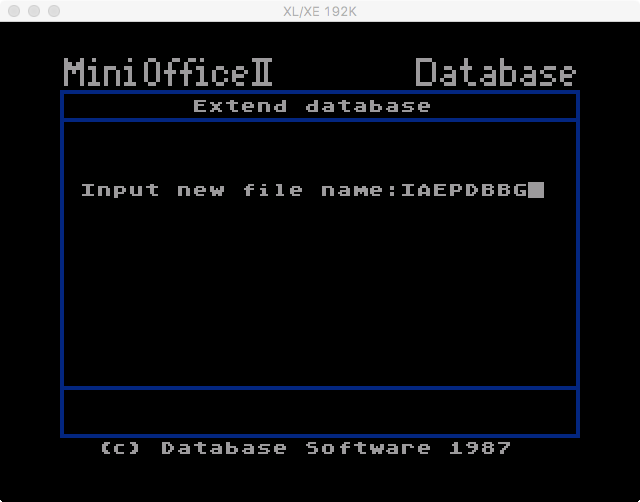 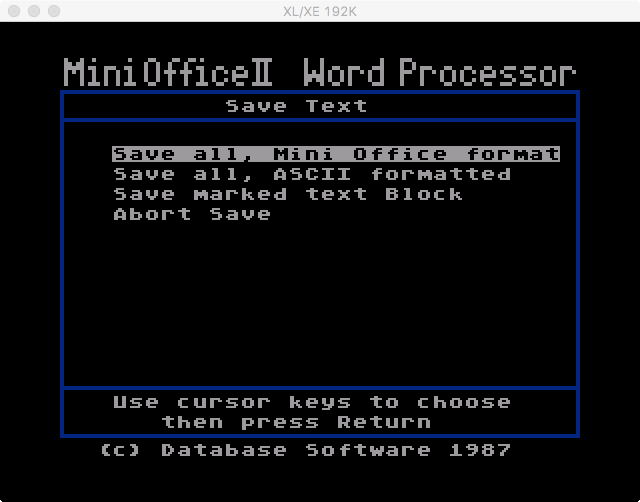 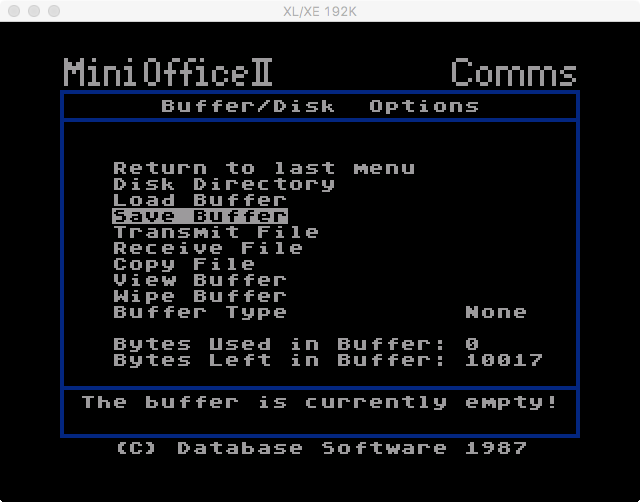 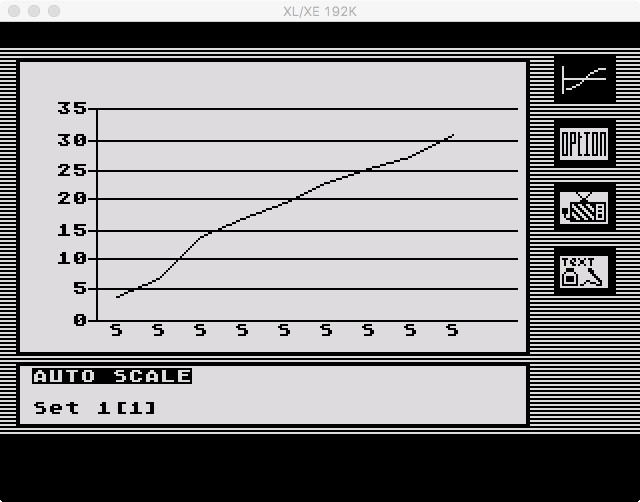 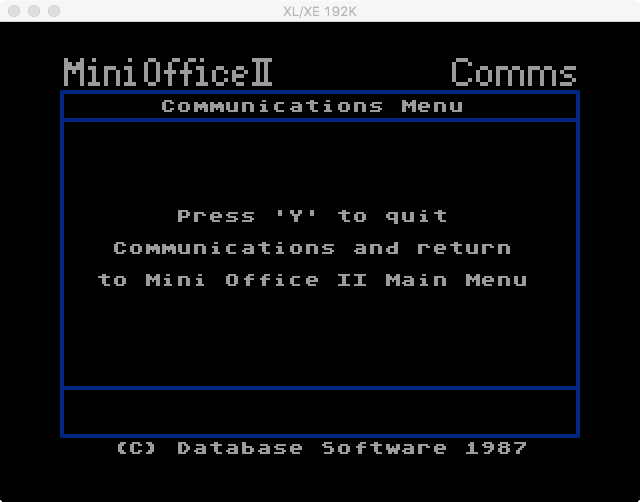 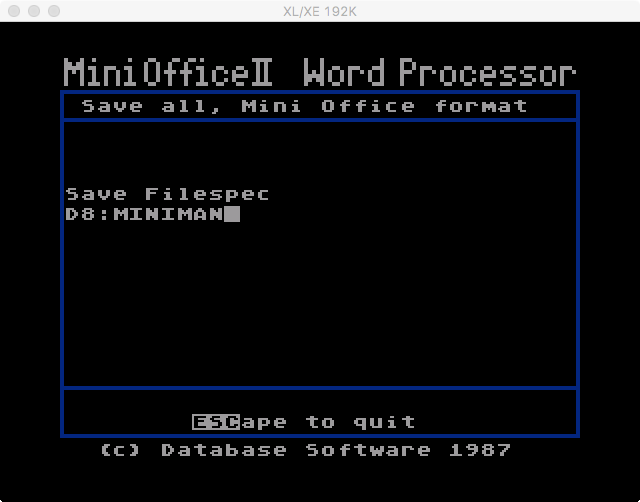 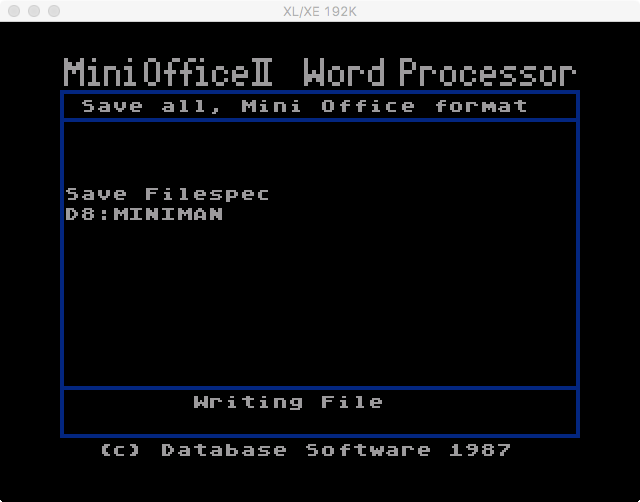 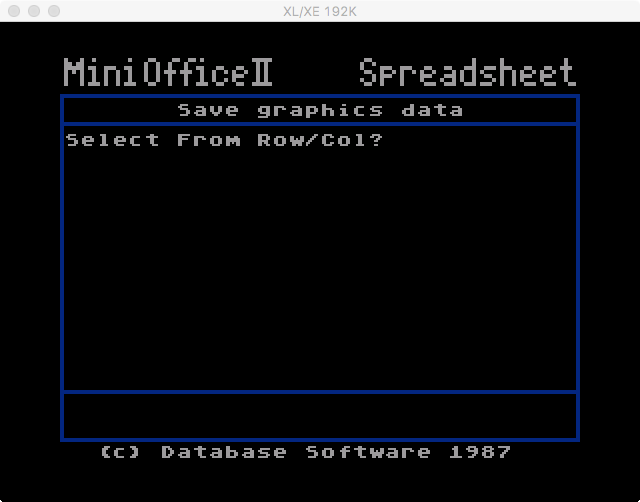 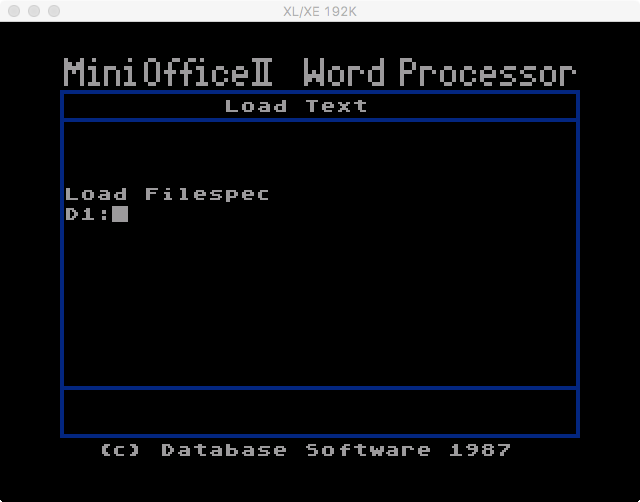 This episode features Mini Office II, originally released in 1987 by Database Software. 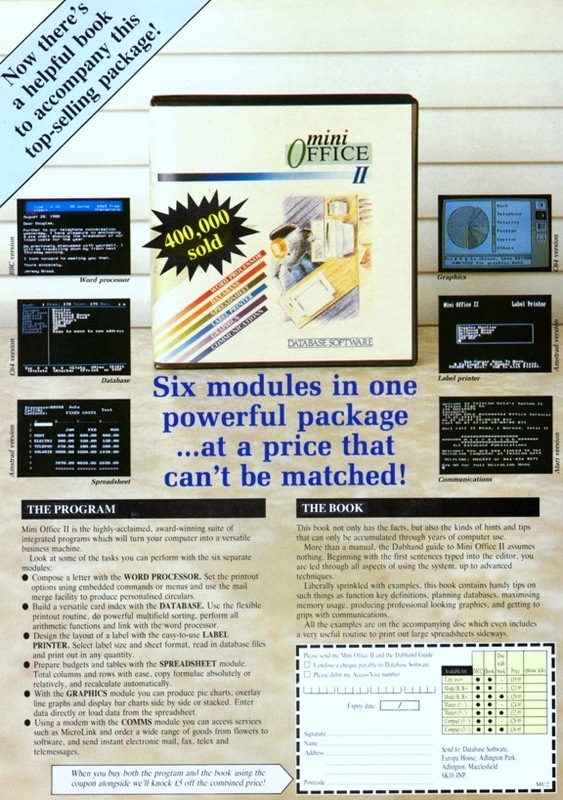 This was a UK productivity suite release. 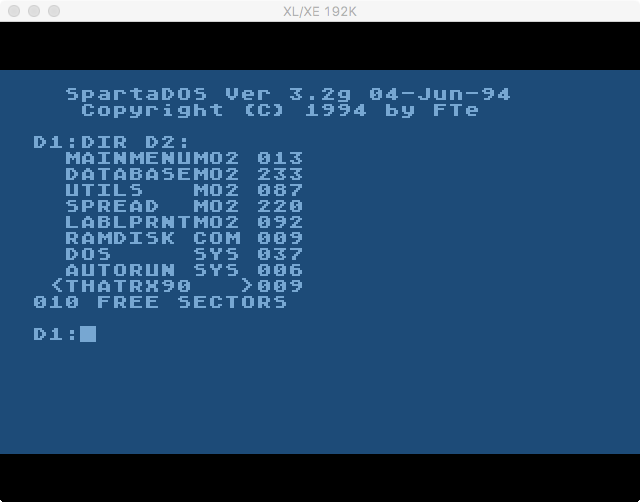 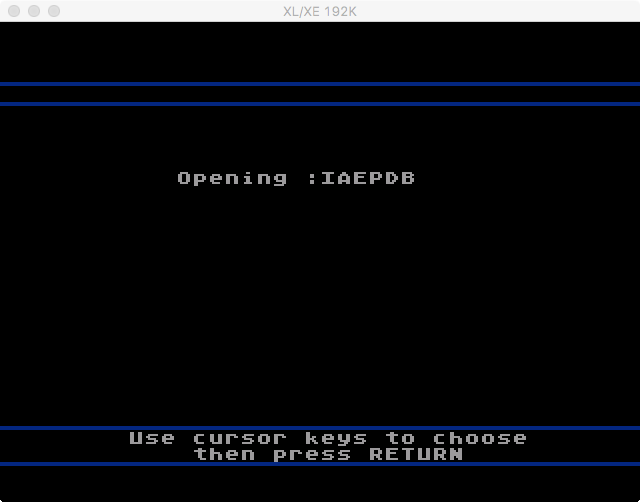 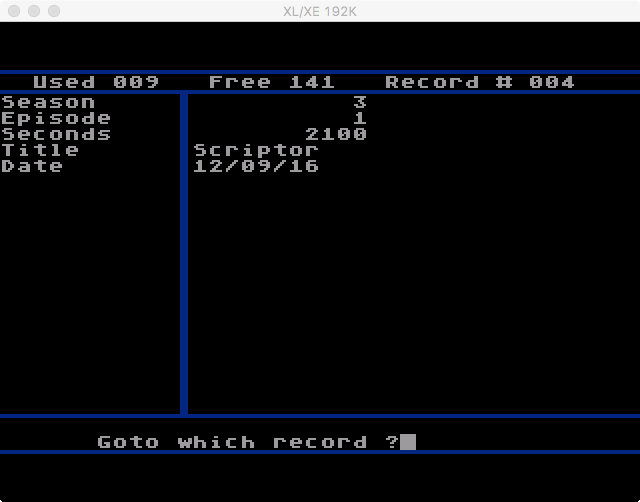 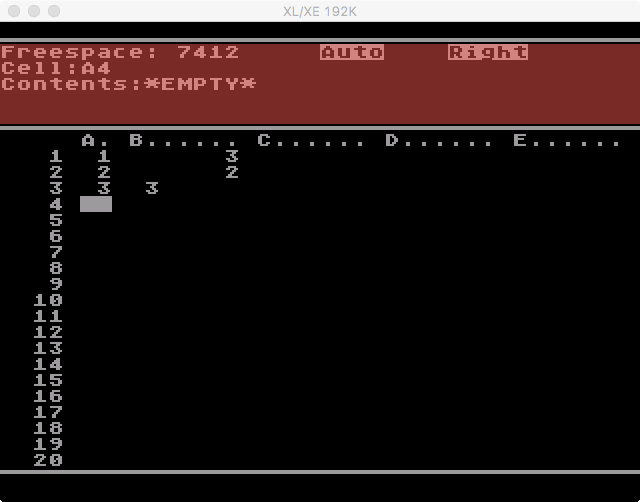 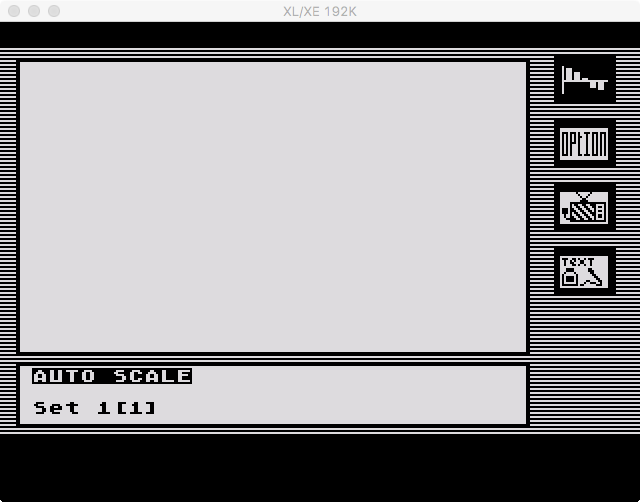 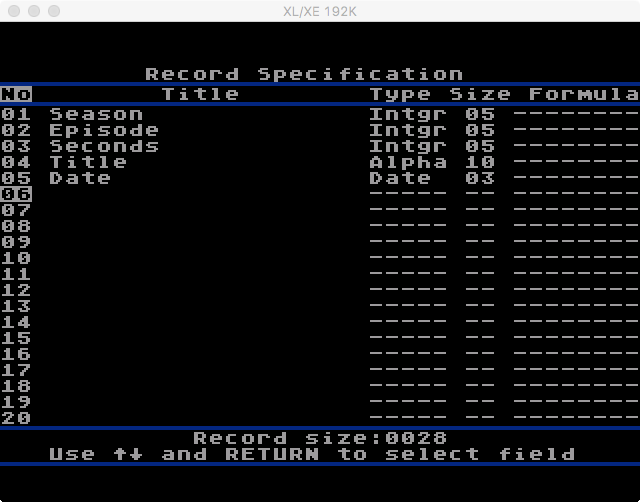 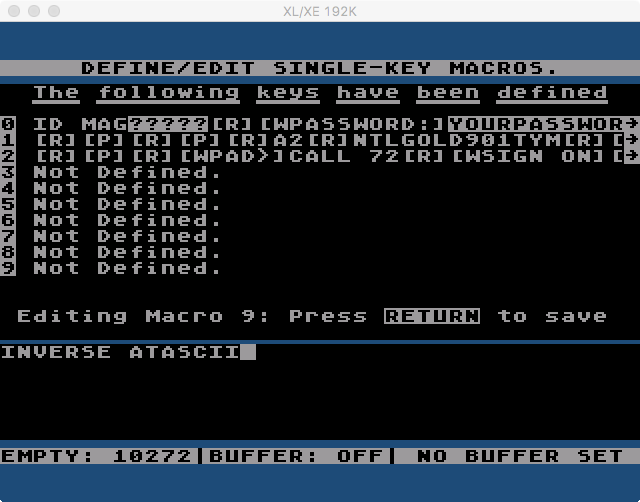 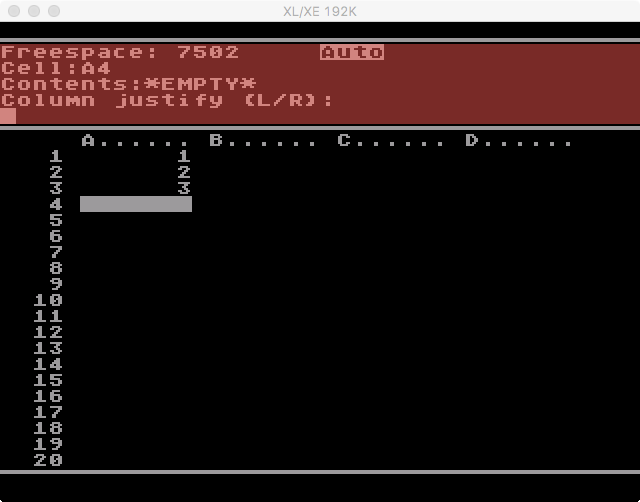 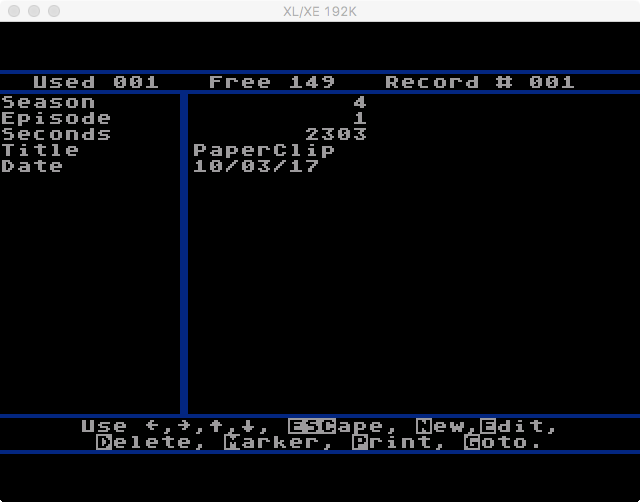 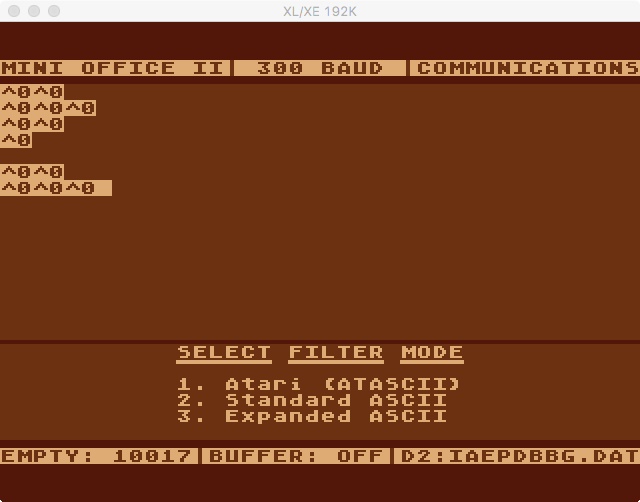 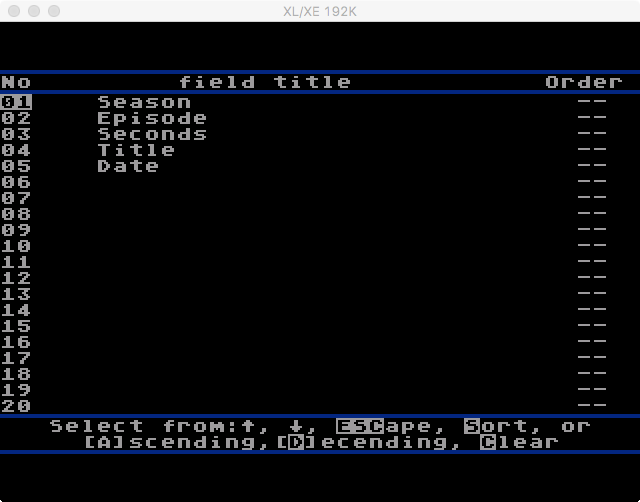 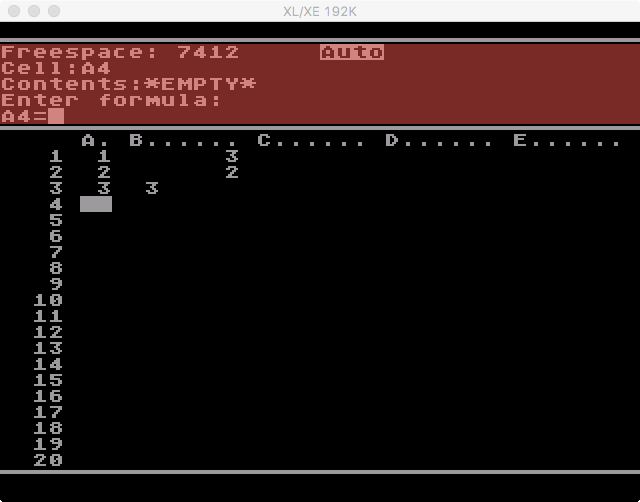 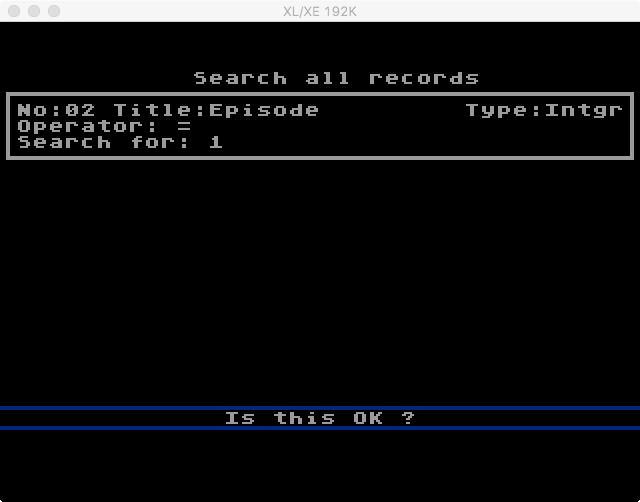 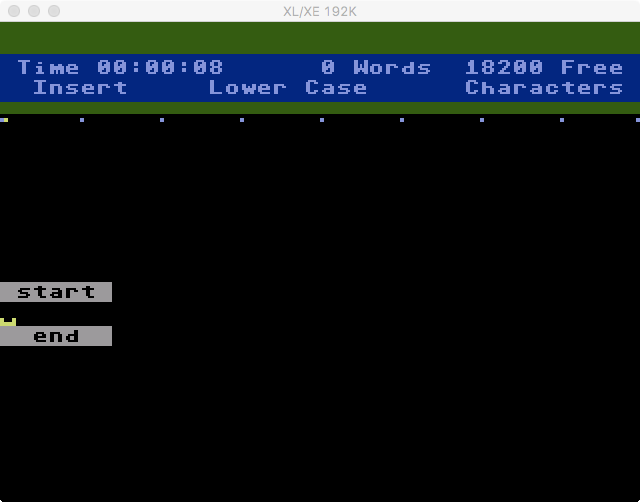 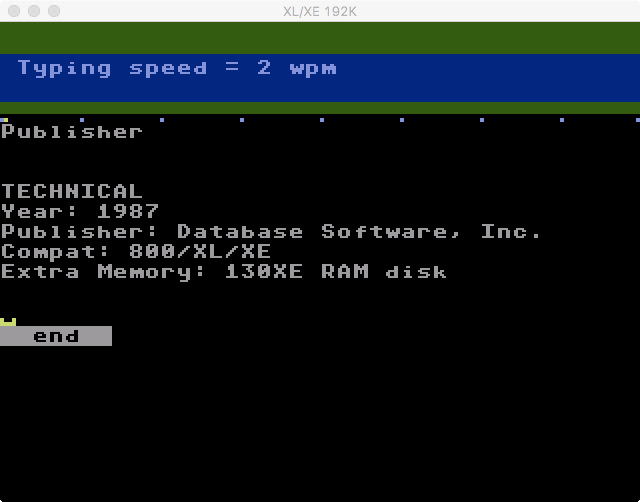 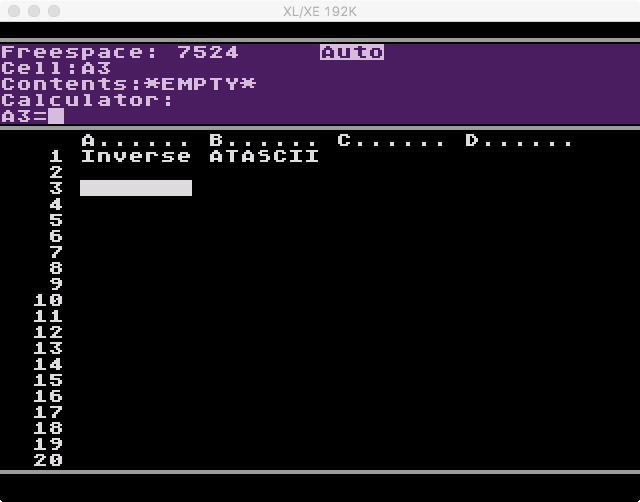 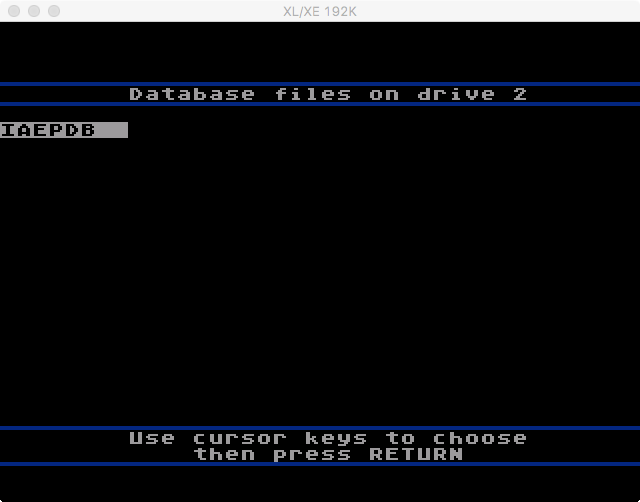 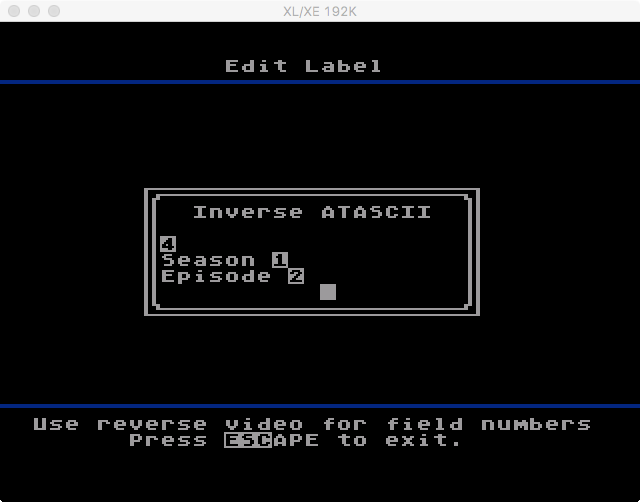 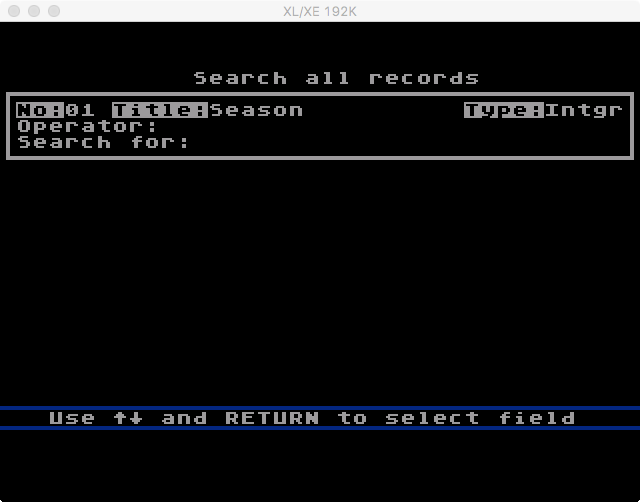 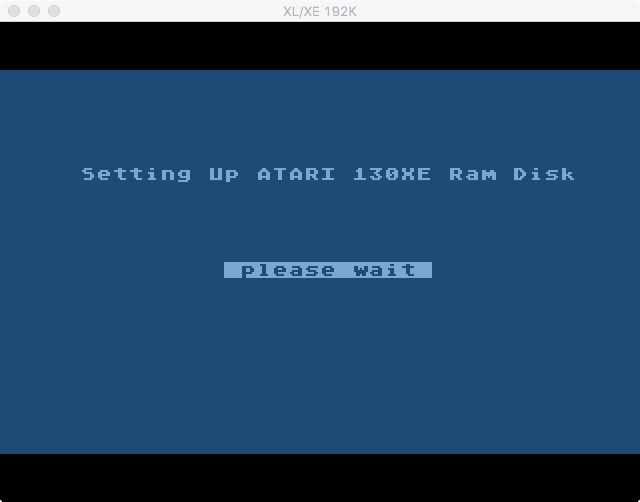 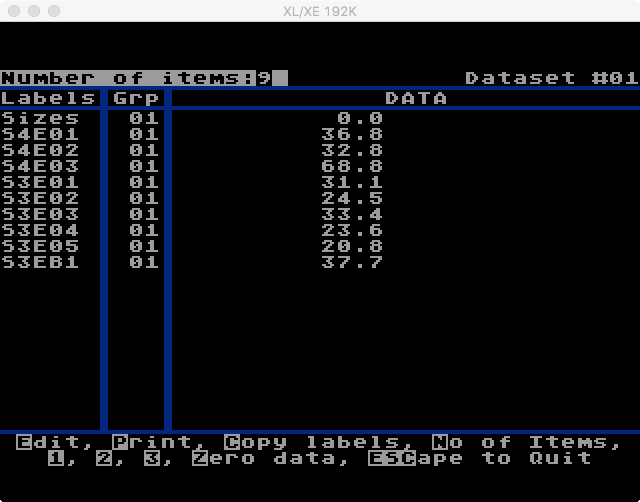 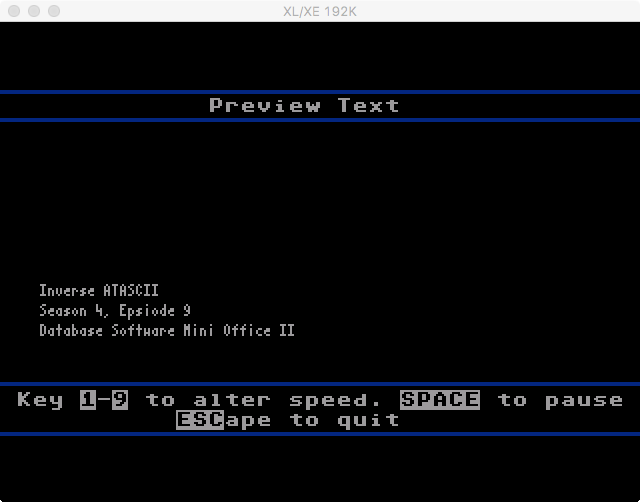 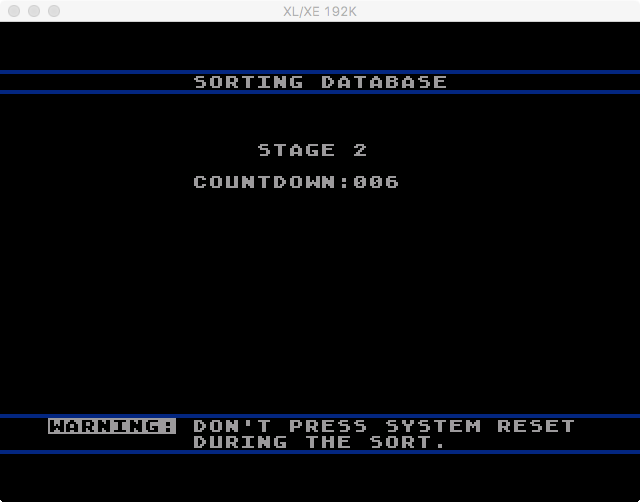 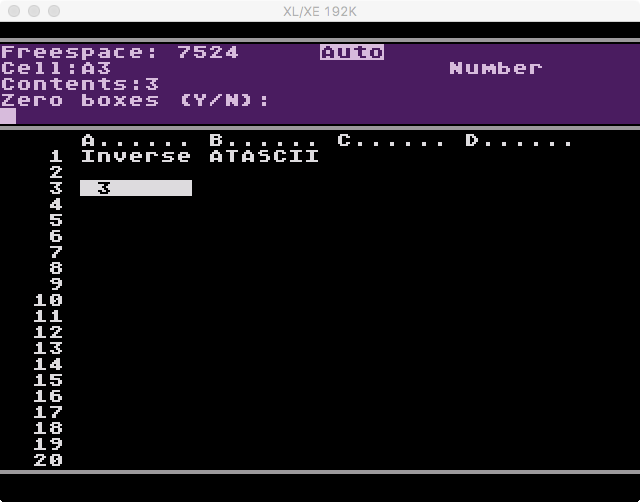 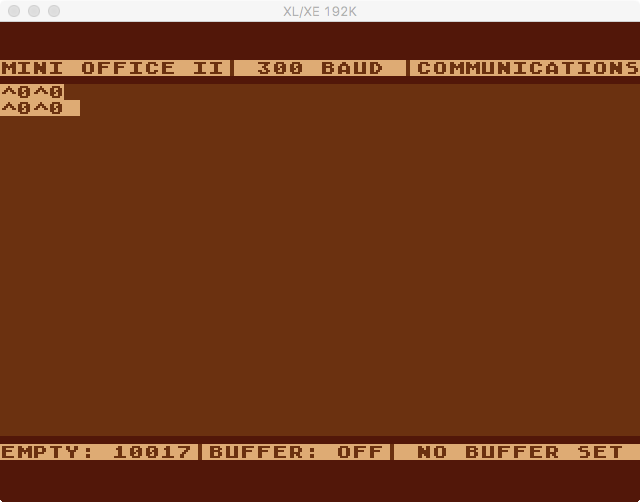 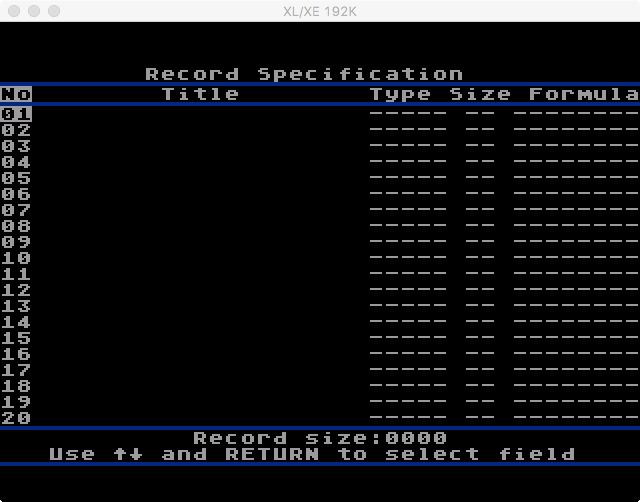 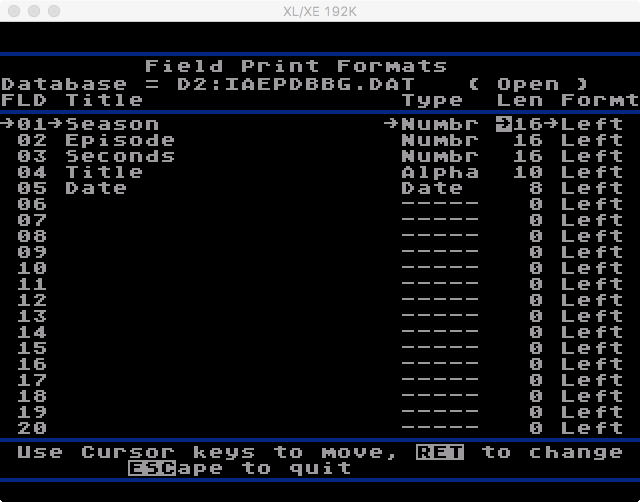 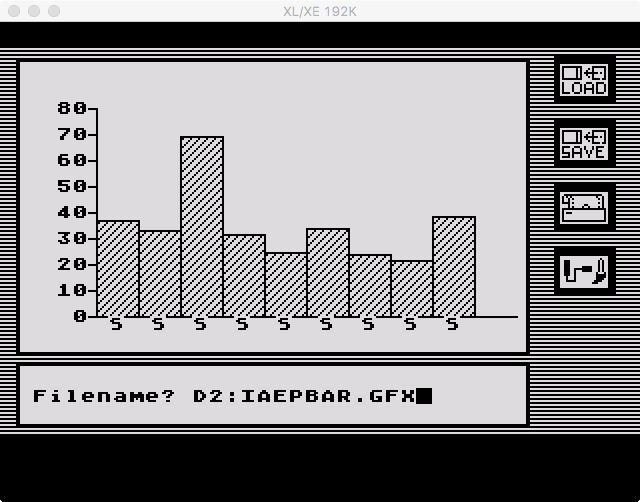 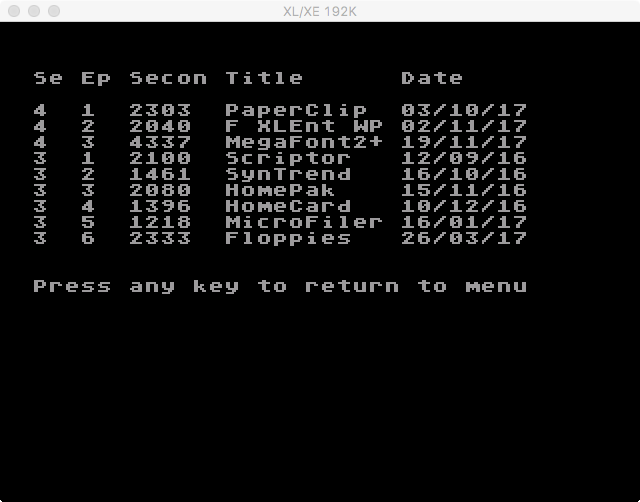 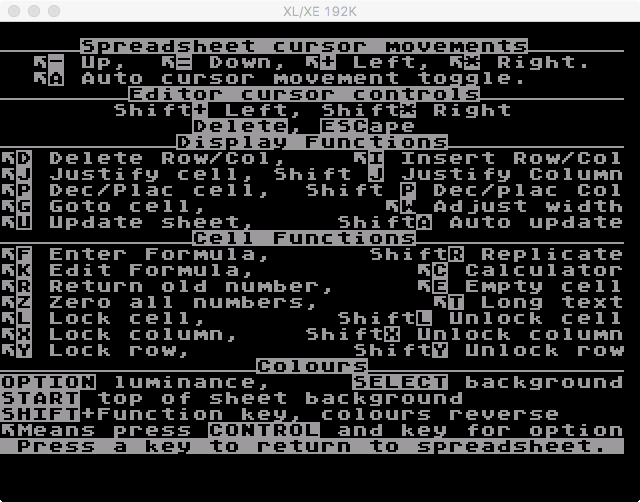 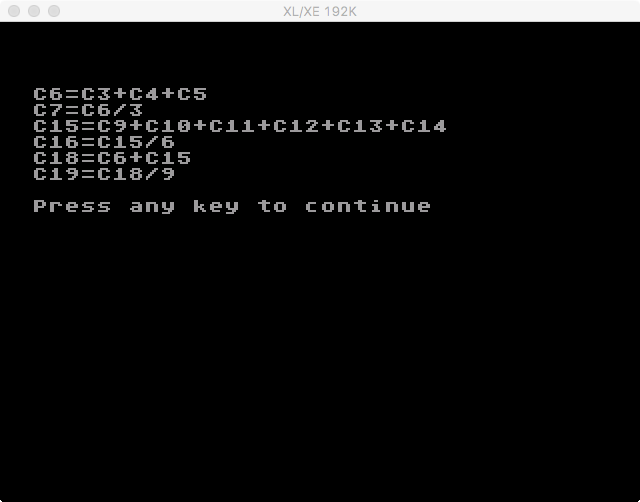 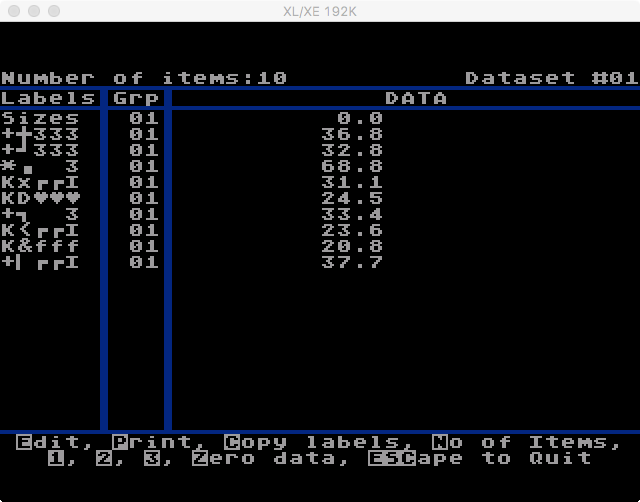 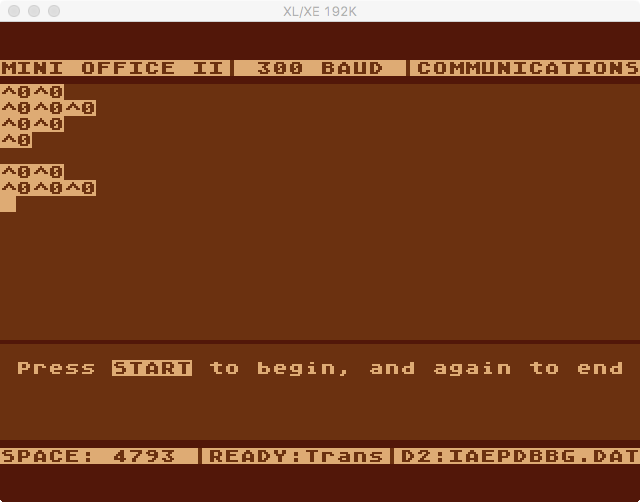 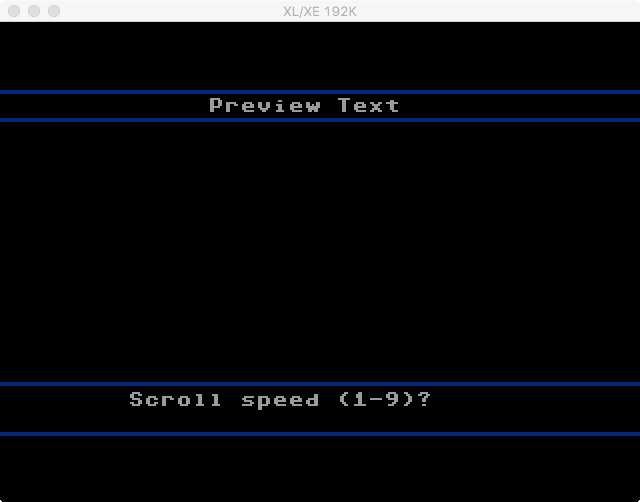 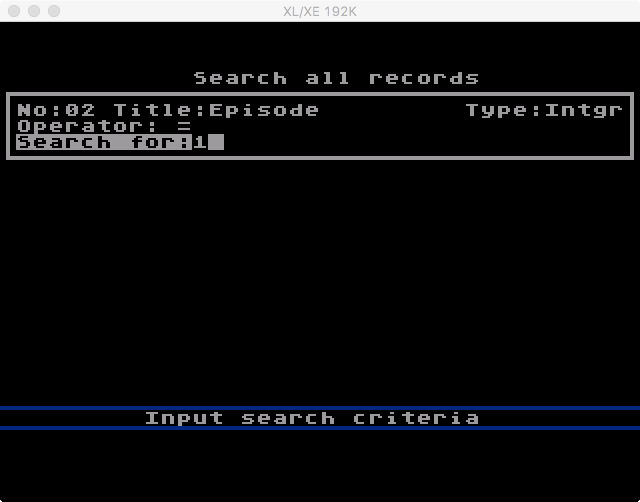 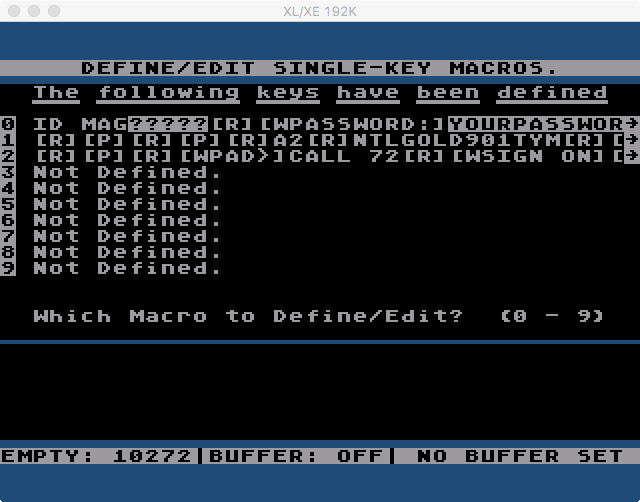 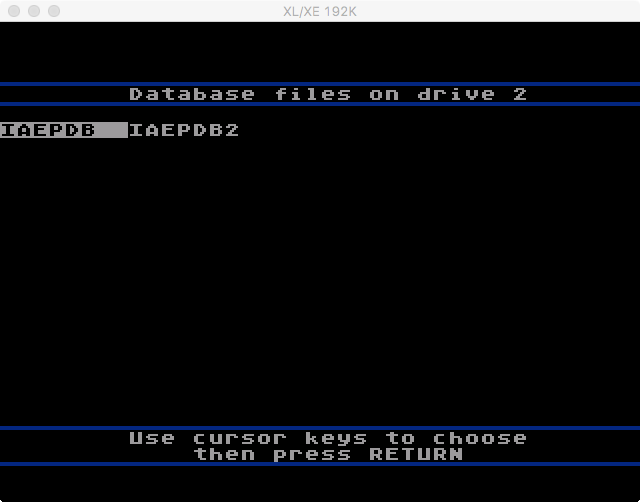 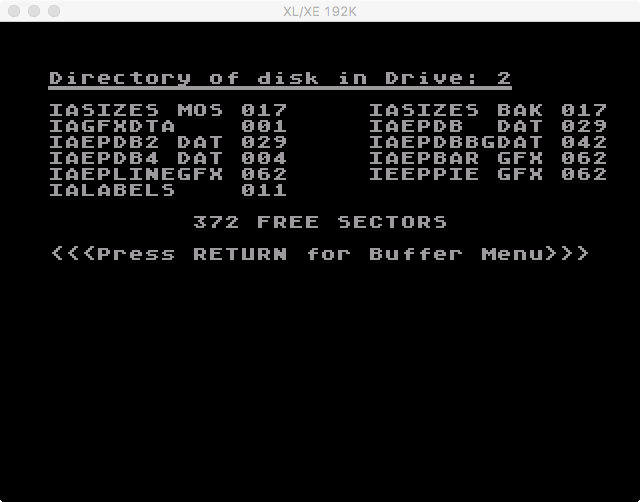 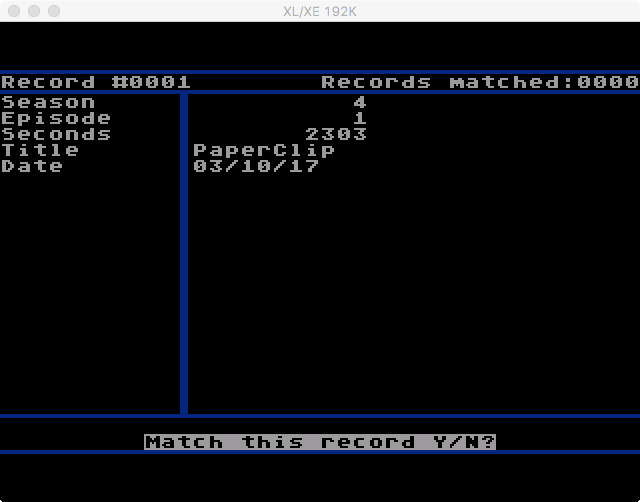 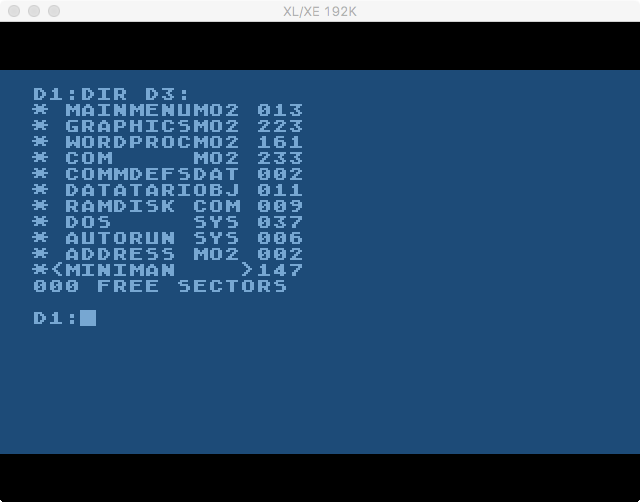 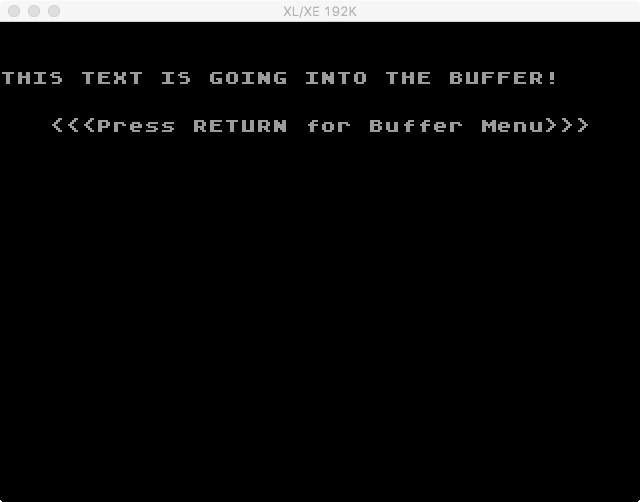 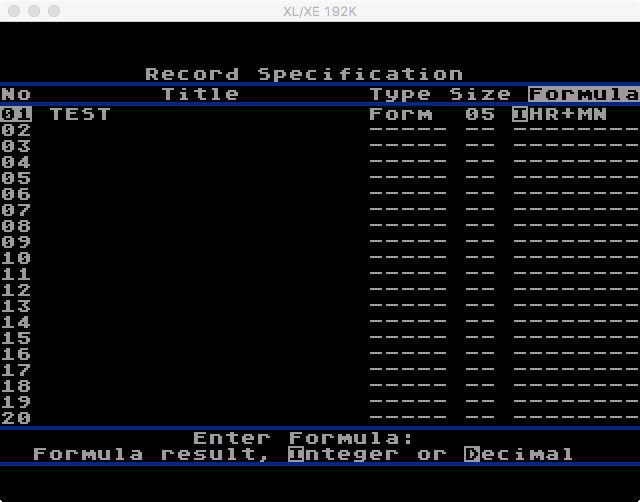 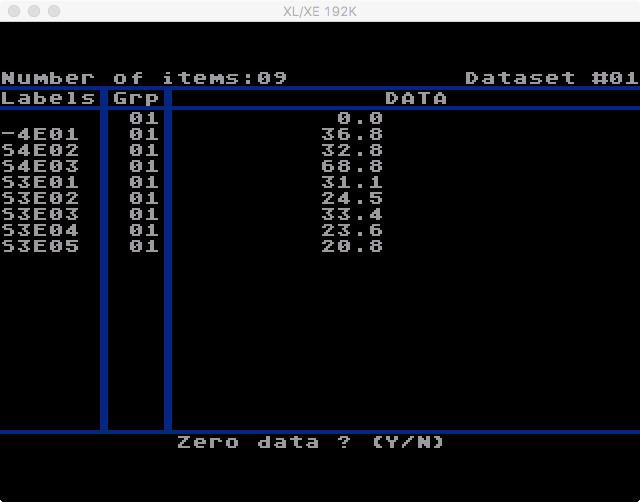 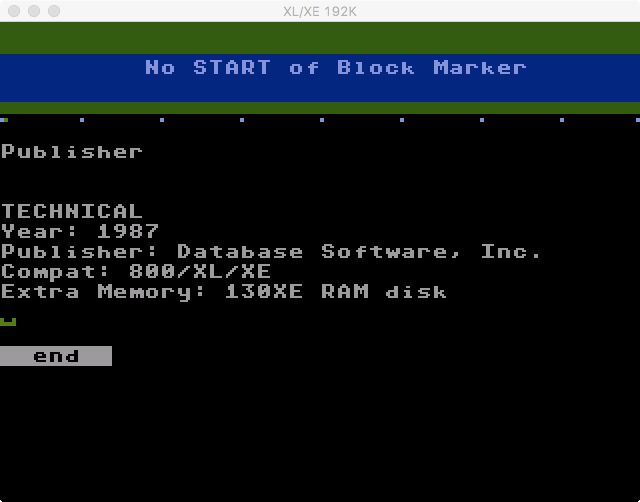 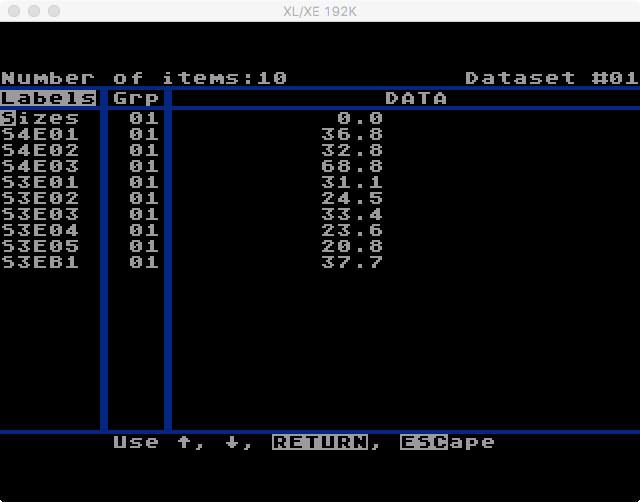 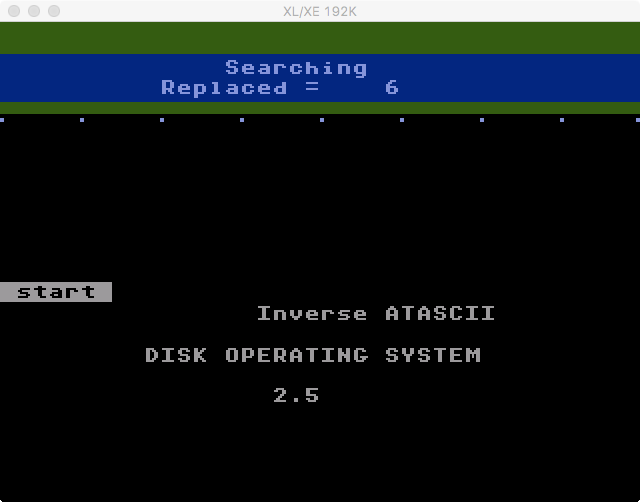 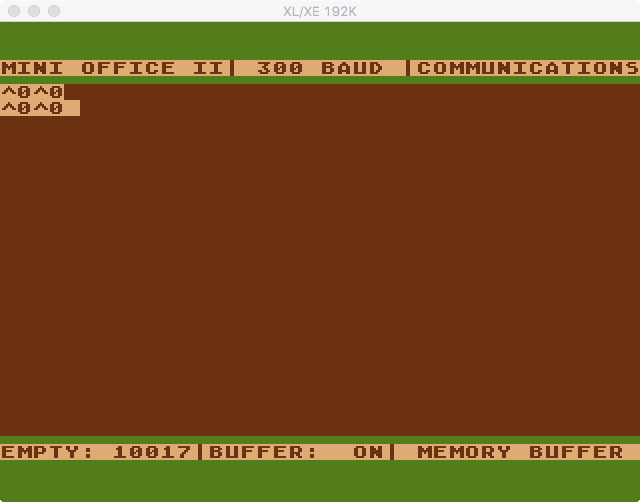 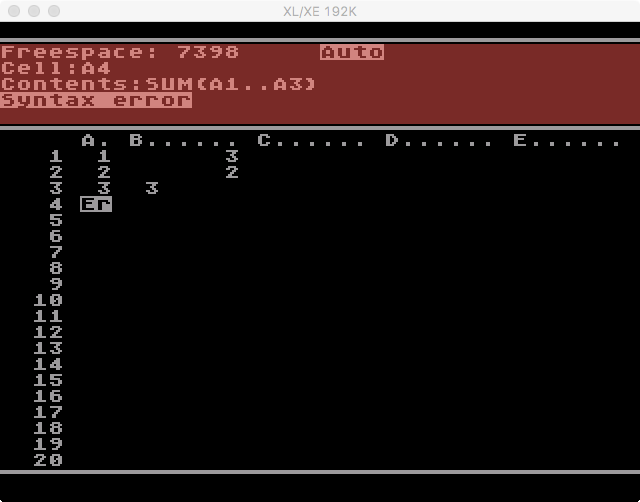 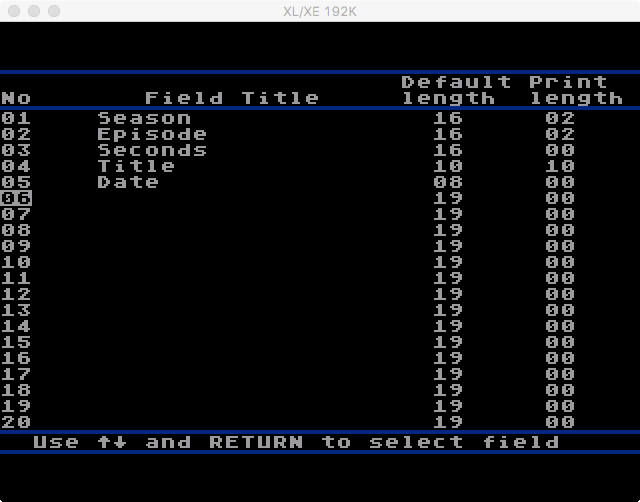 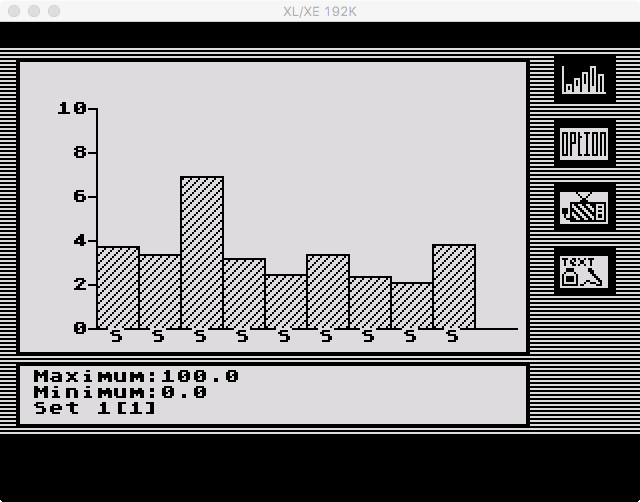 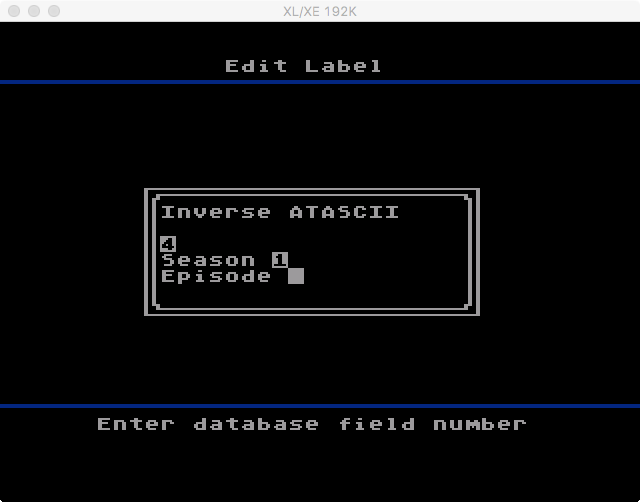 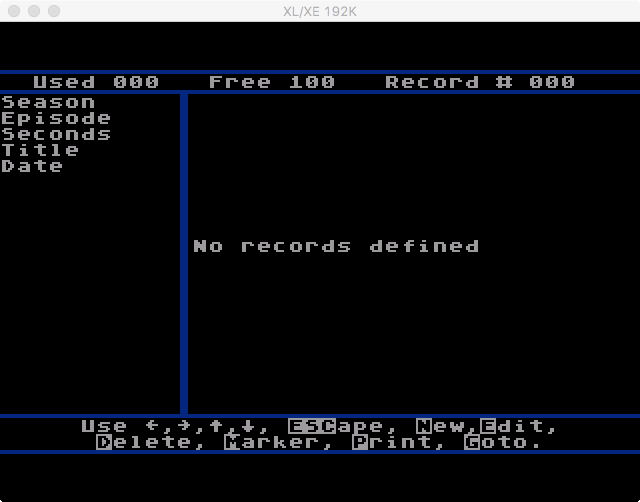 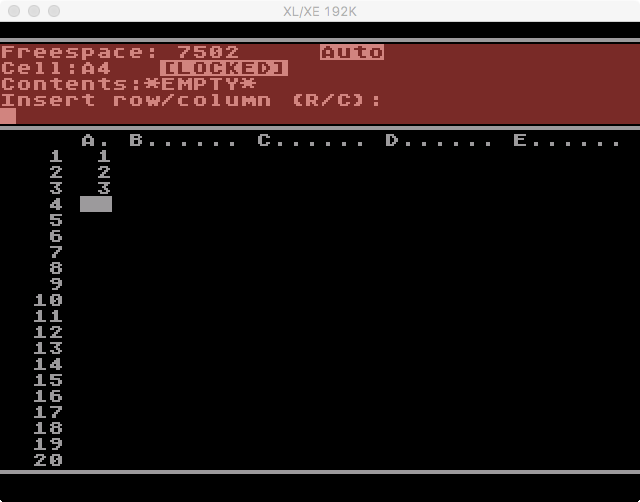 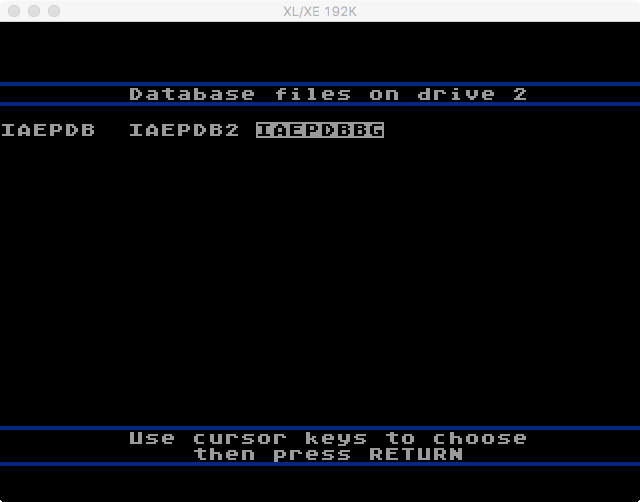 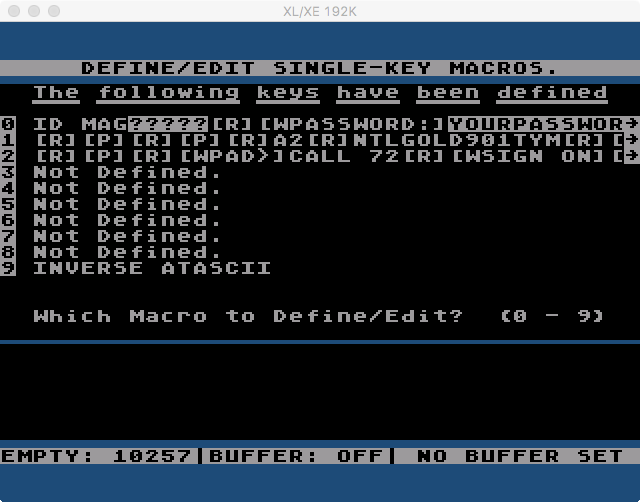 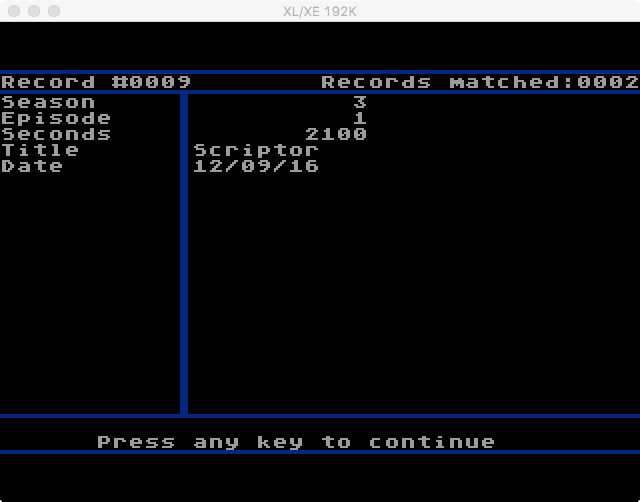 The main menu is on both sides of the disk, as is DOS and the RAM disk handler. 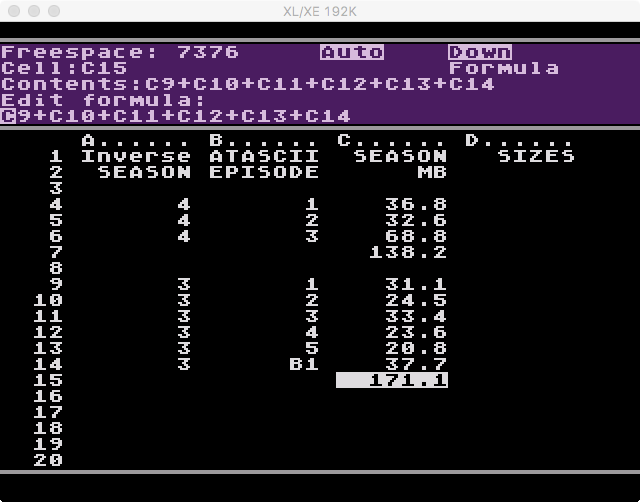 The individual programs that make up the suite are distributed between the two sides. It doesn’t matter which side of the disk is booted. 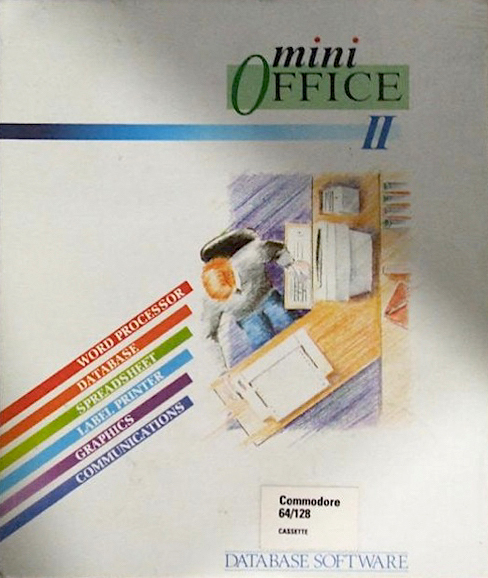 The manual? 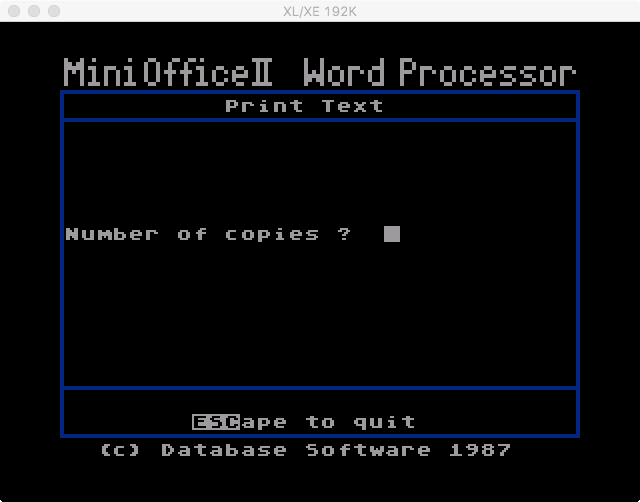 I couldn’t find one. 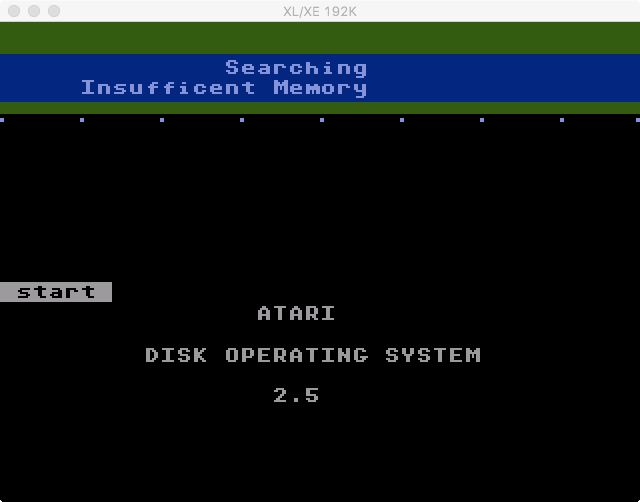 If you have one, please scan it and upload it to the Internet Archive (https://archive.org).